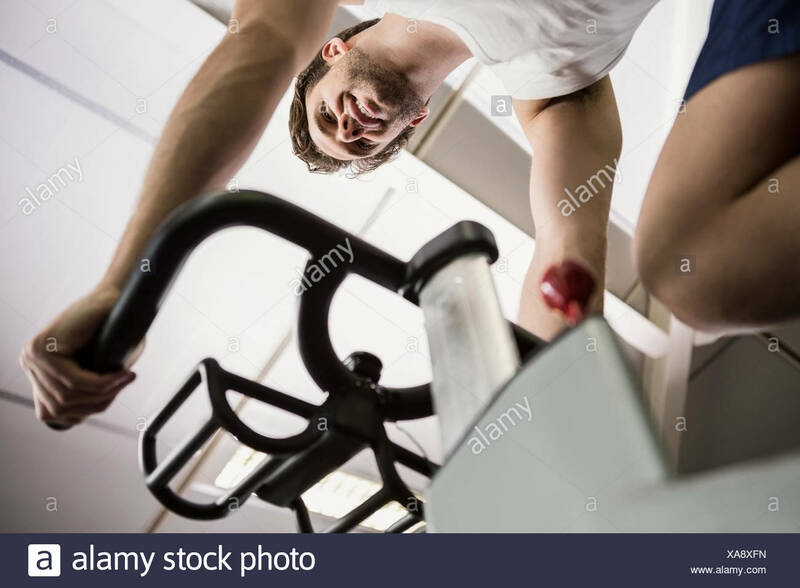 A basketball player spinning a ball on his finger. 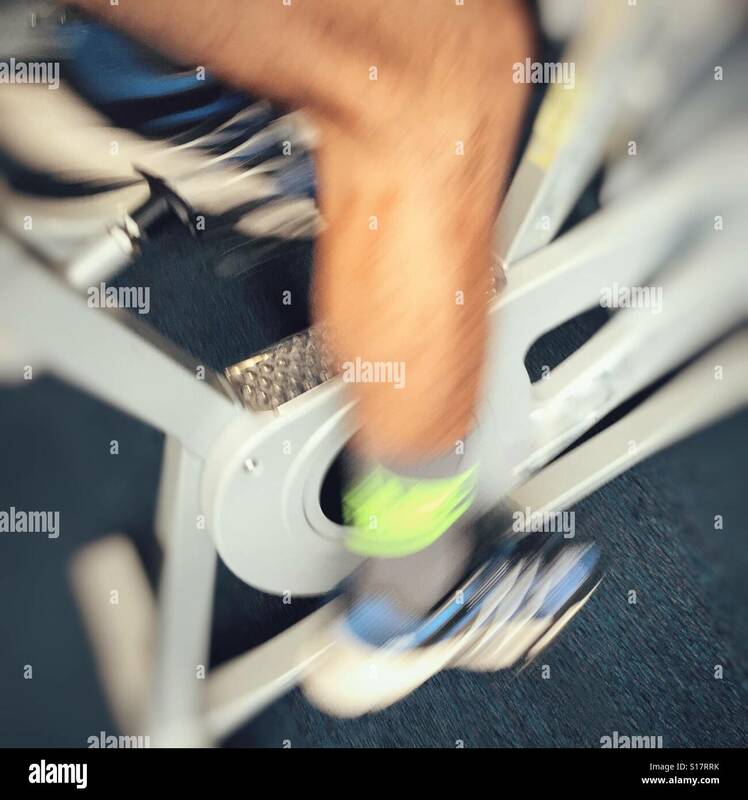 Legs moving during a workout of spinning. 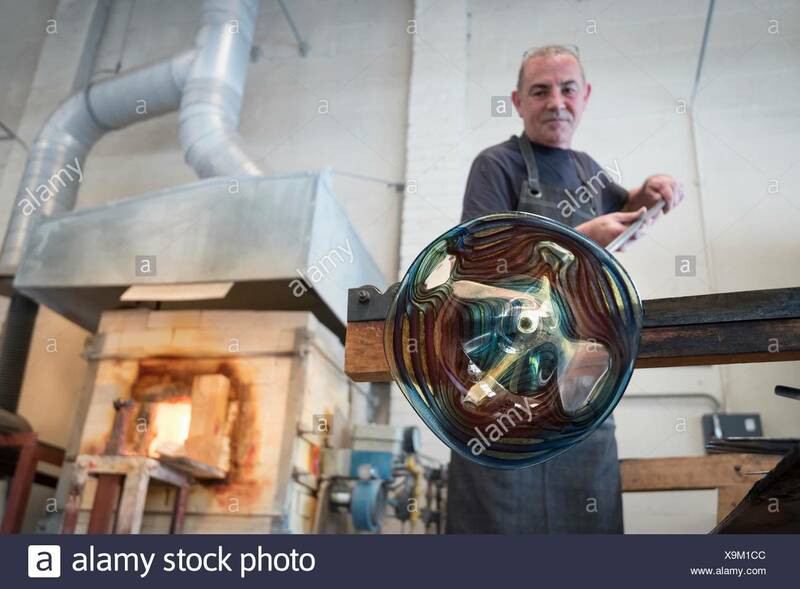 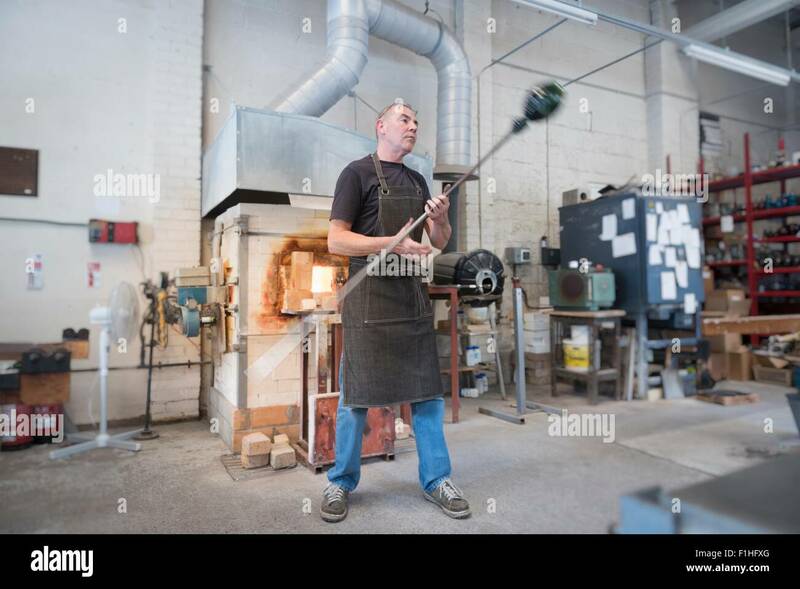 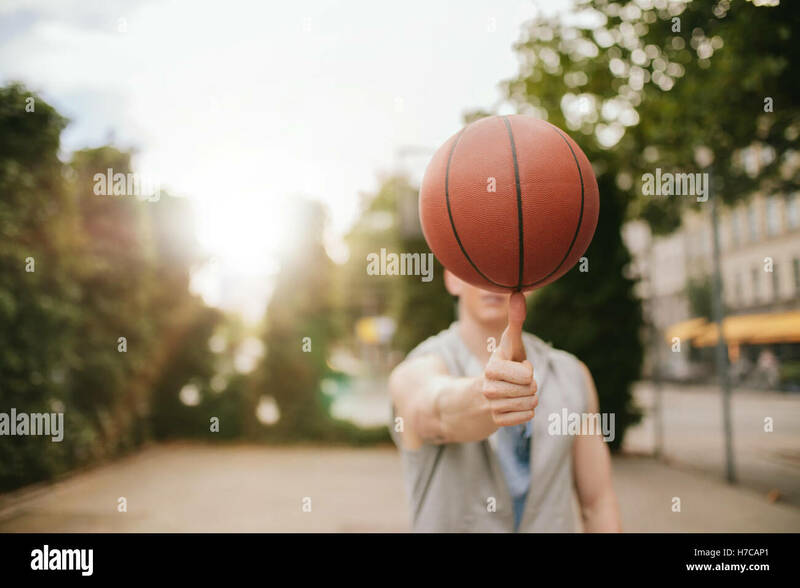 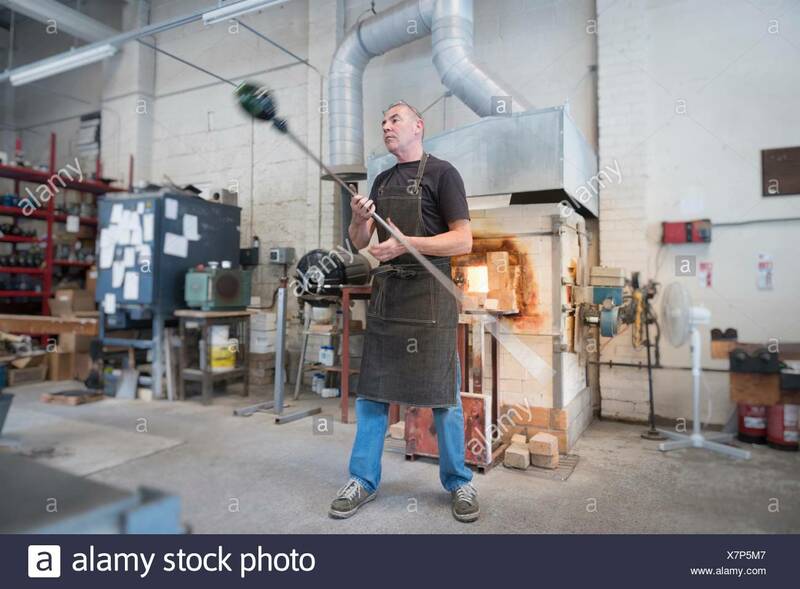 Man balancing basketball on his thumb on outdoor court. 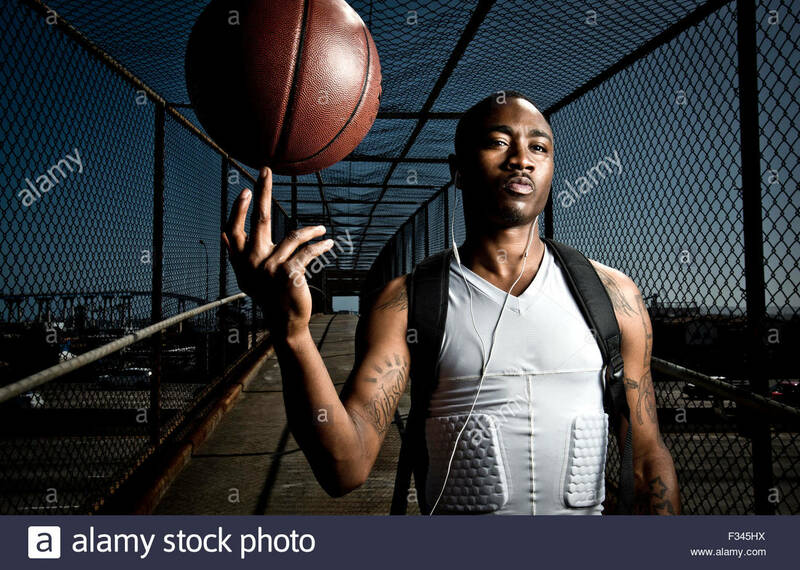 Streetball player spinning the ball. 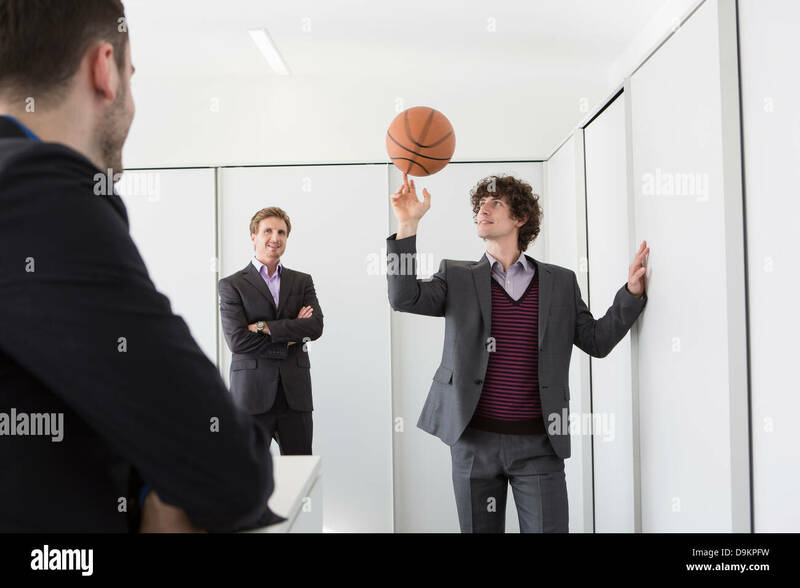 Focus on basketball. 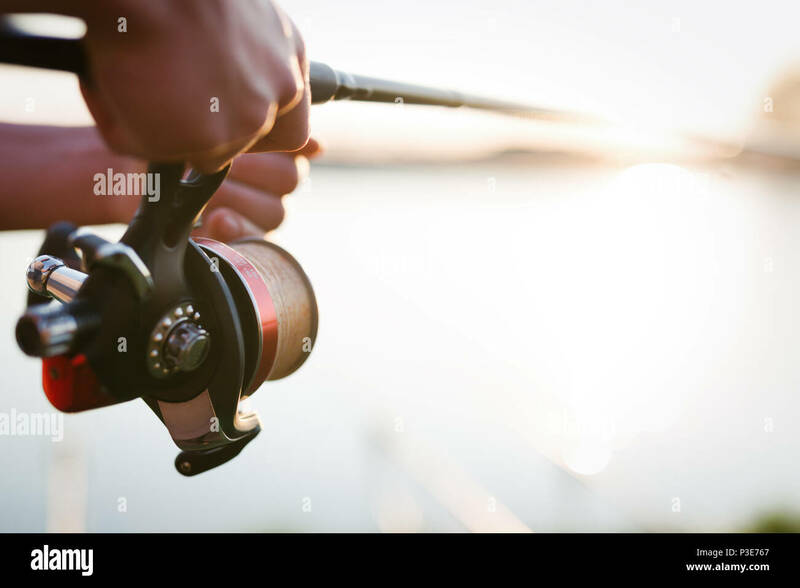 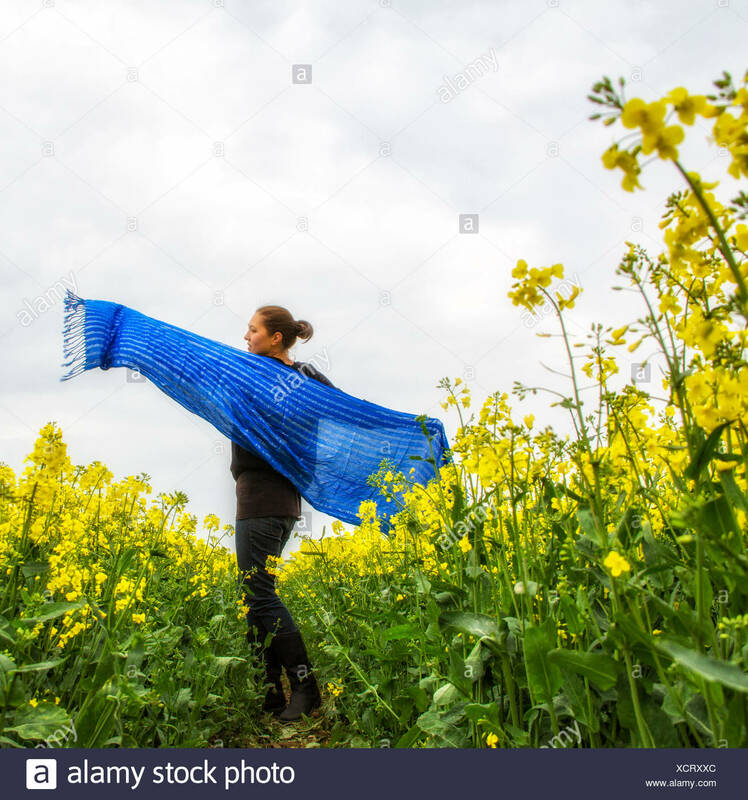 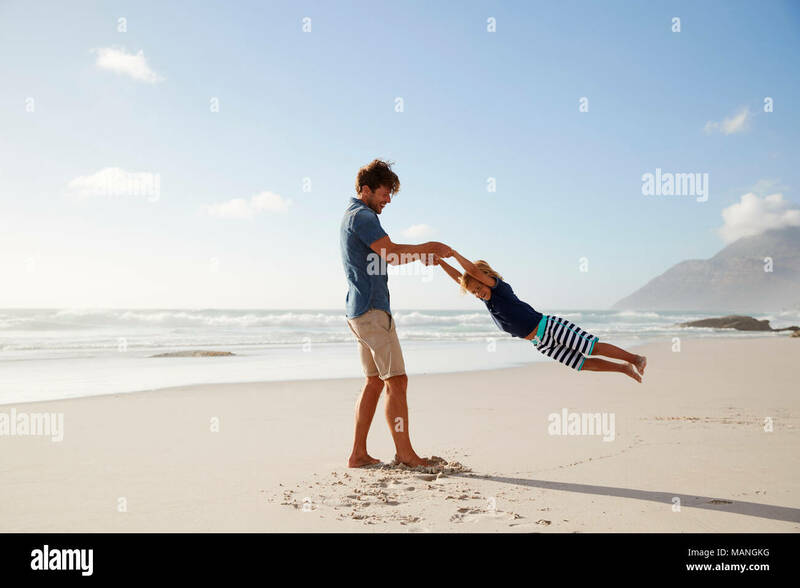 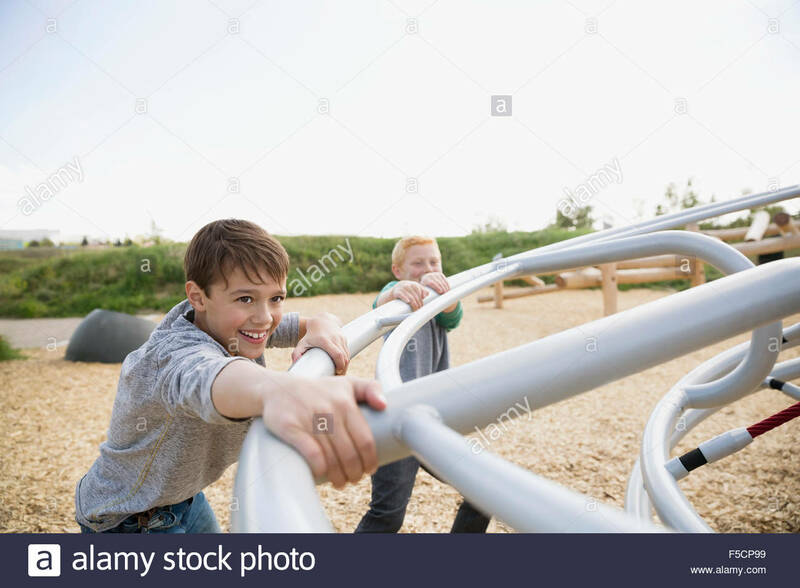 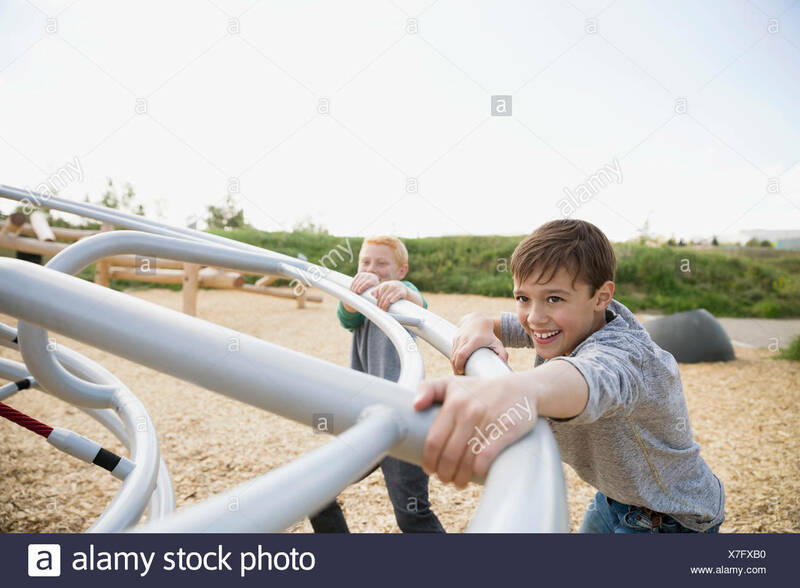 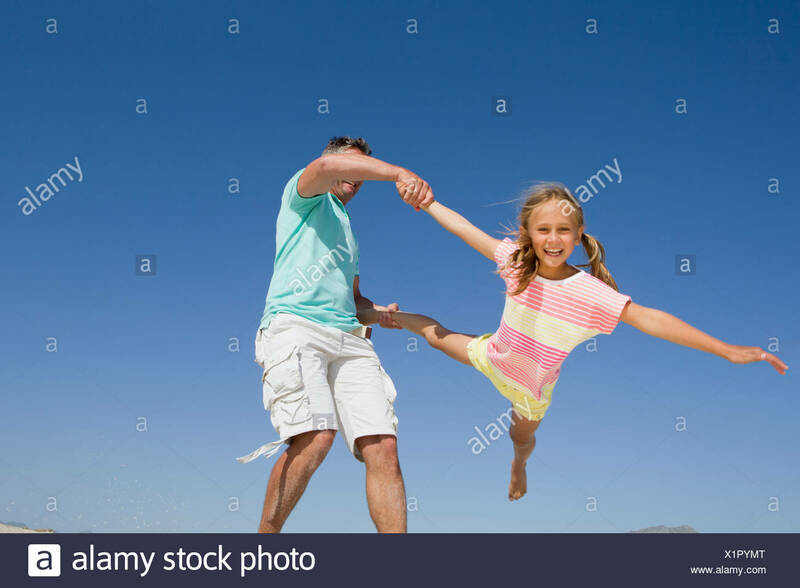 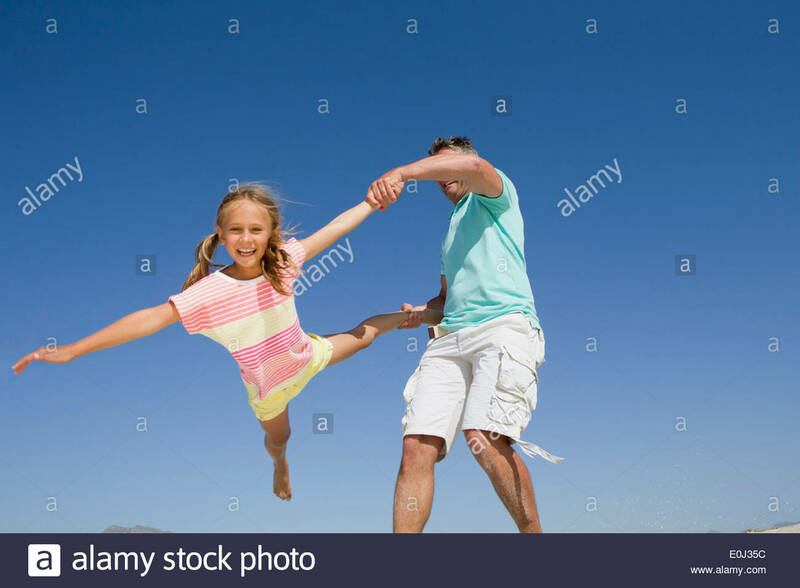 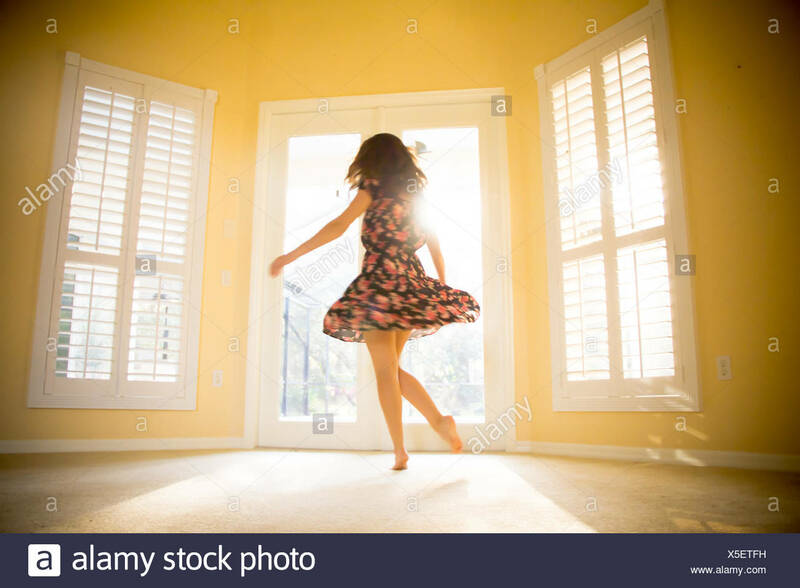 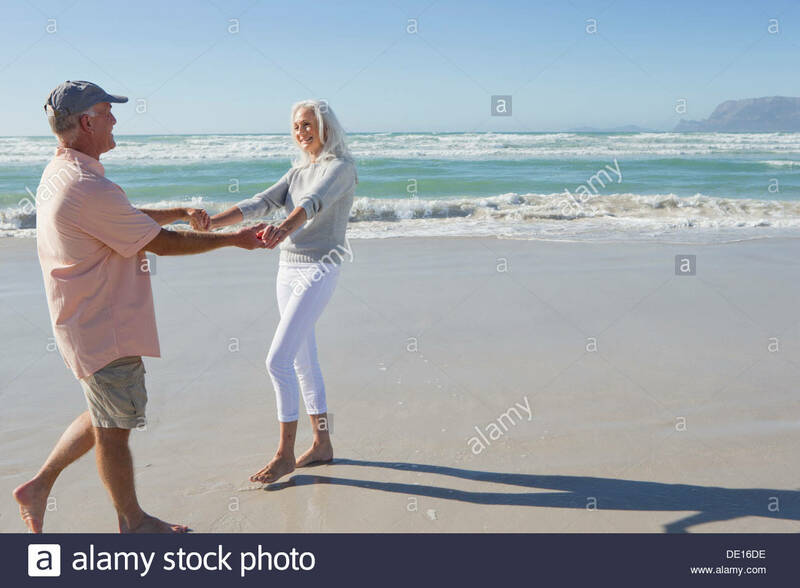 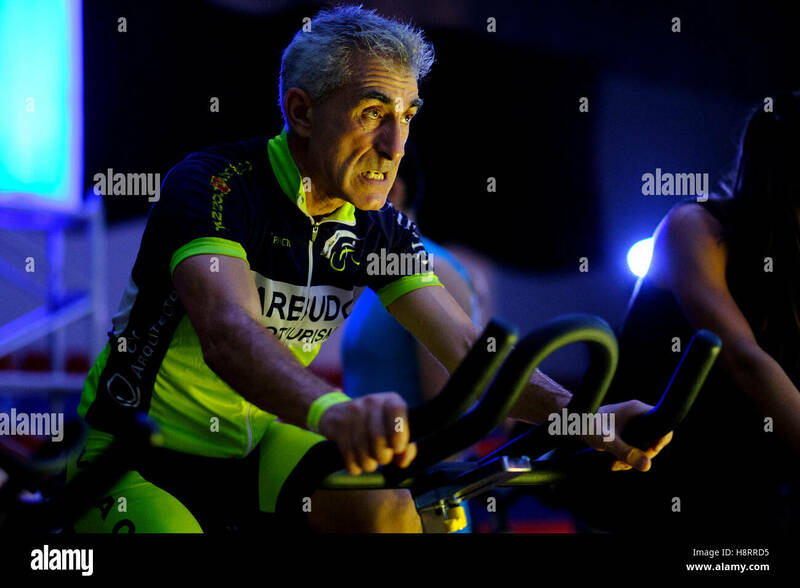 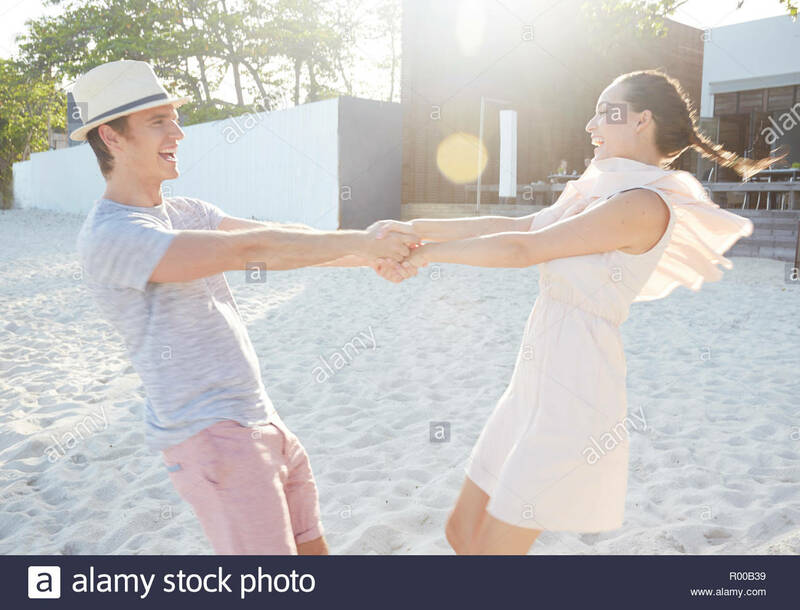 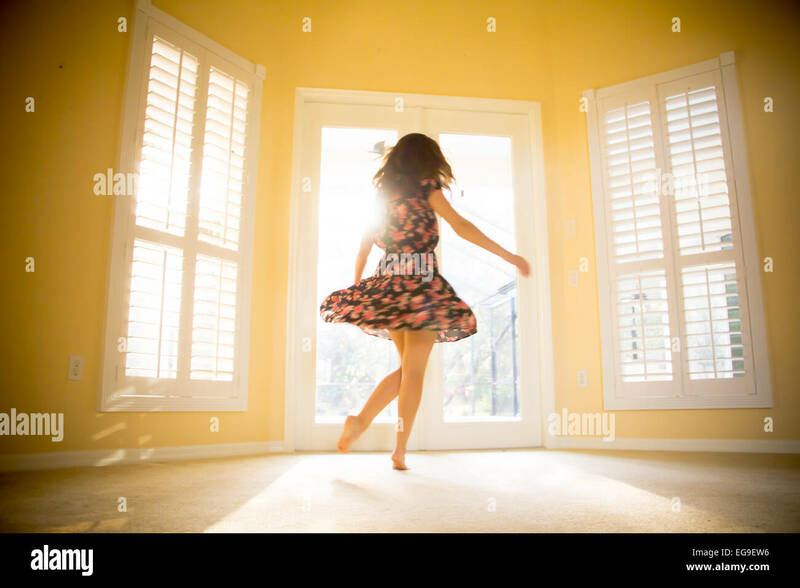 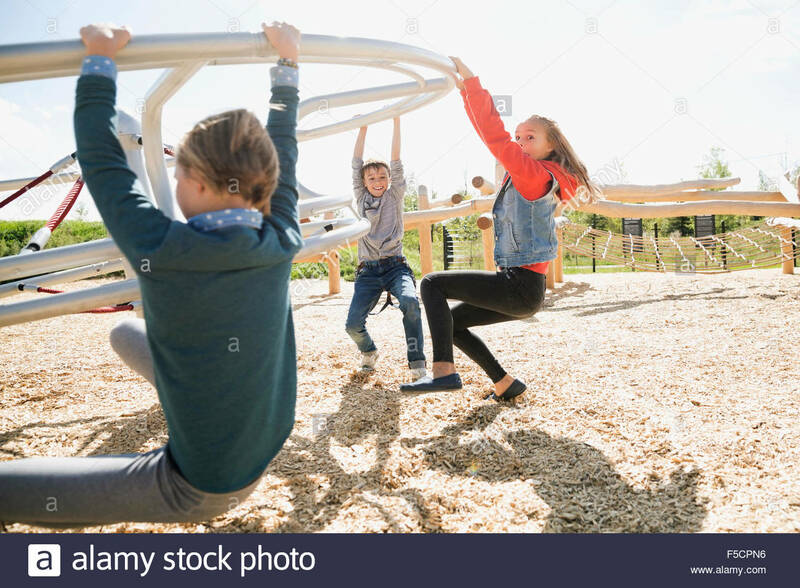 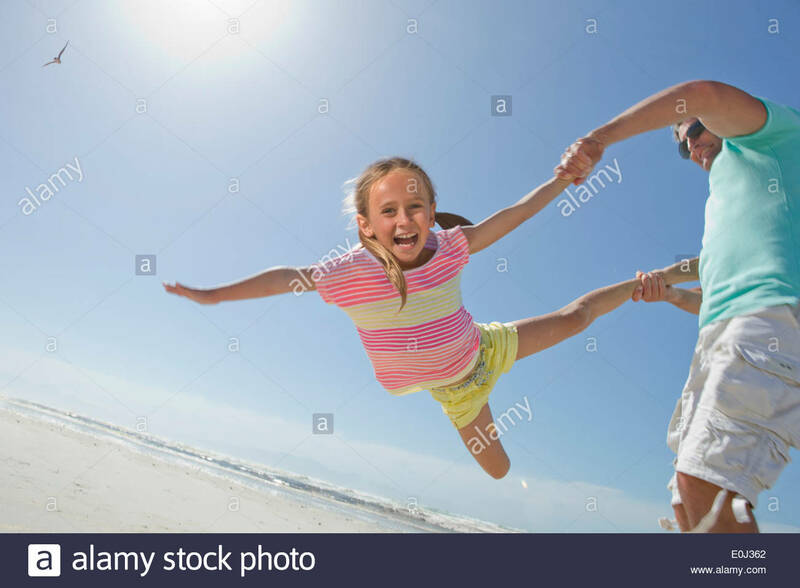 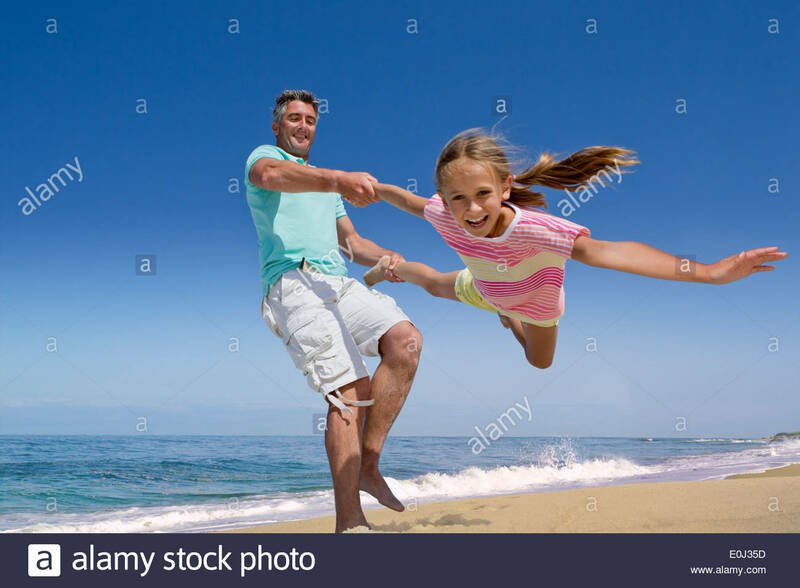 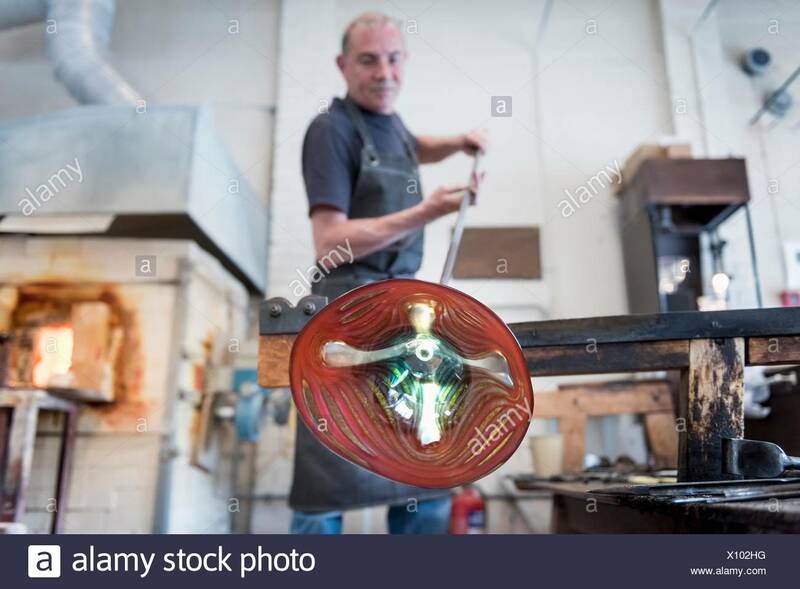 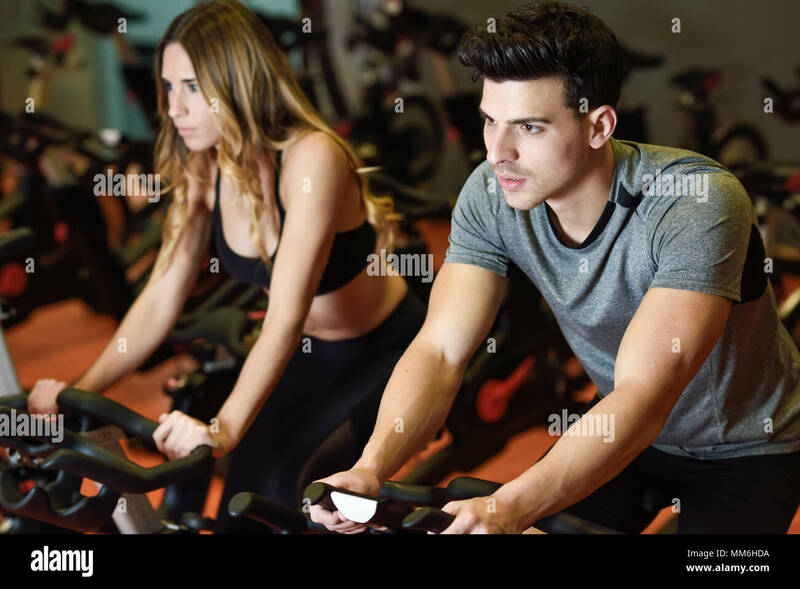 Attractive woman and man biking in the gym, exercising legs doing cardio workout cycling bikes. 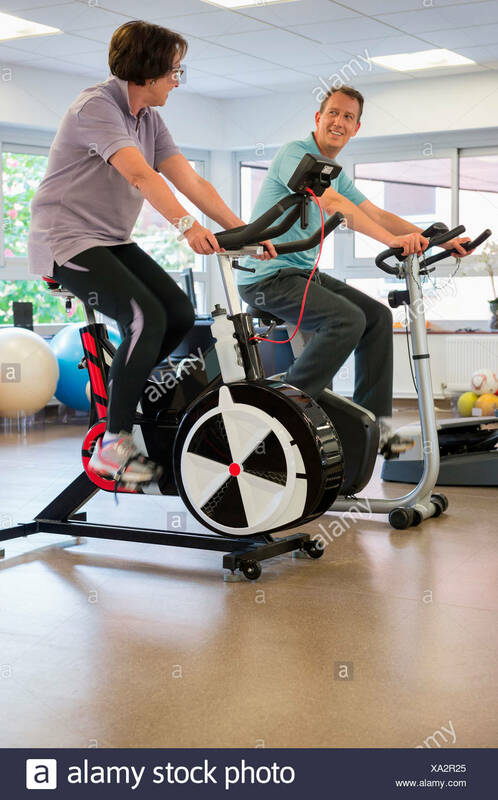 Couple in a spinning class wearing sportswear. 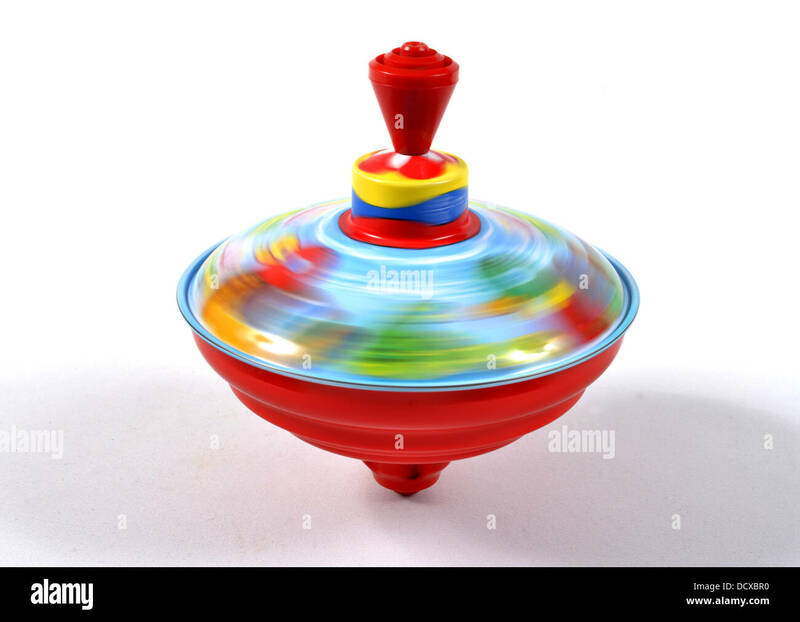 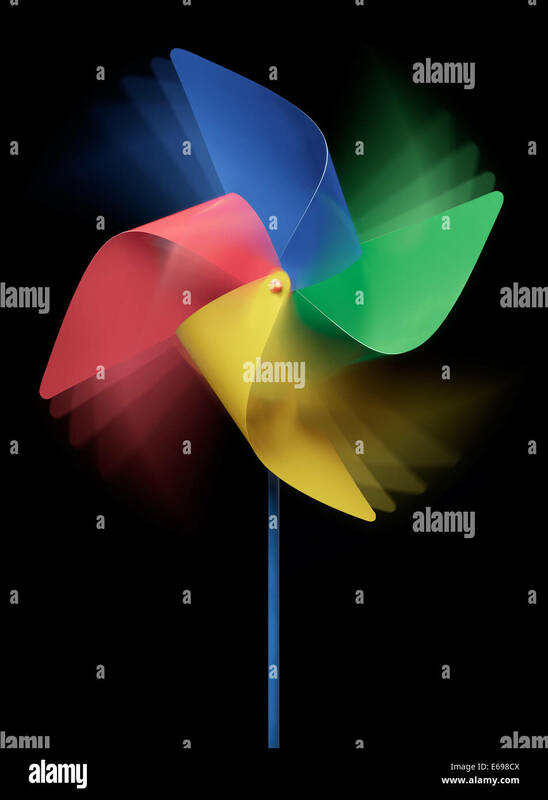 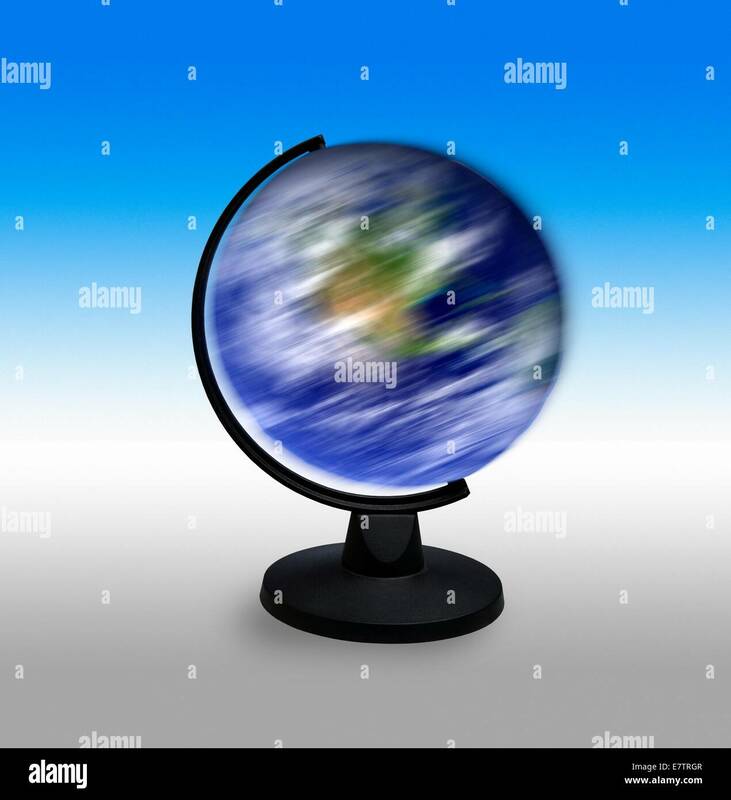 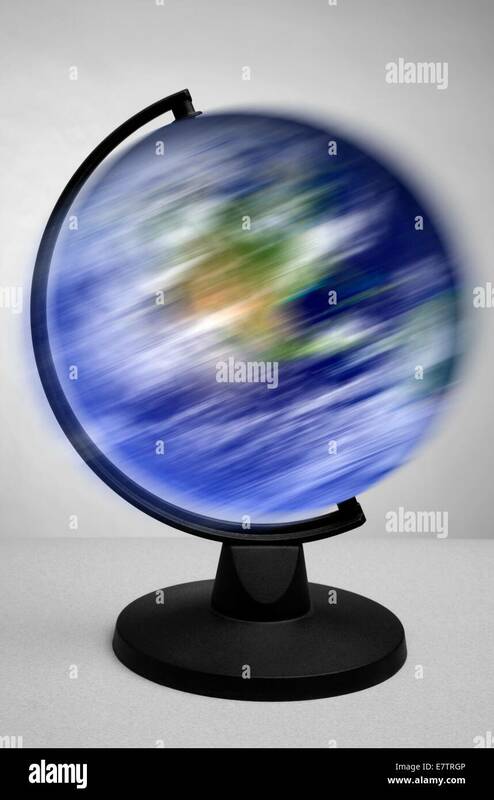 Head is spinning. 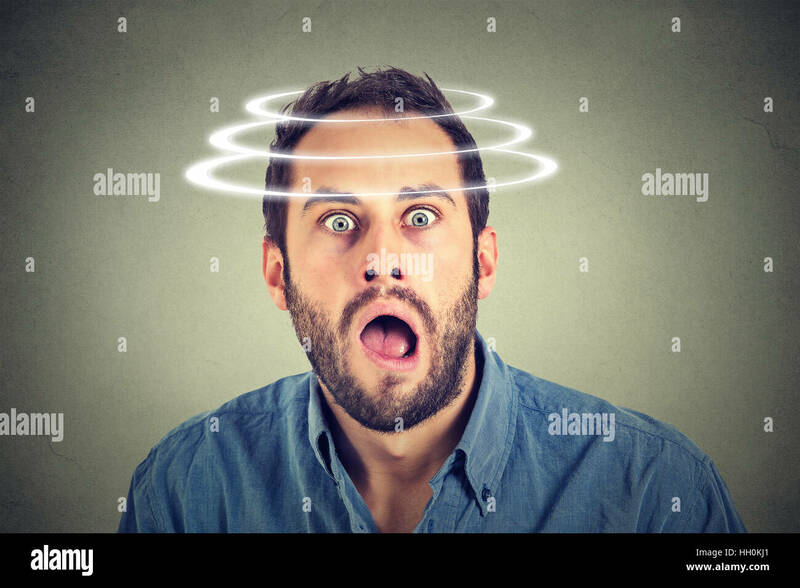 Surprise astonished man. 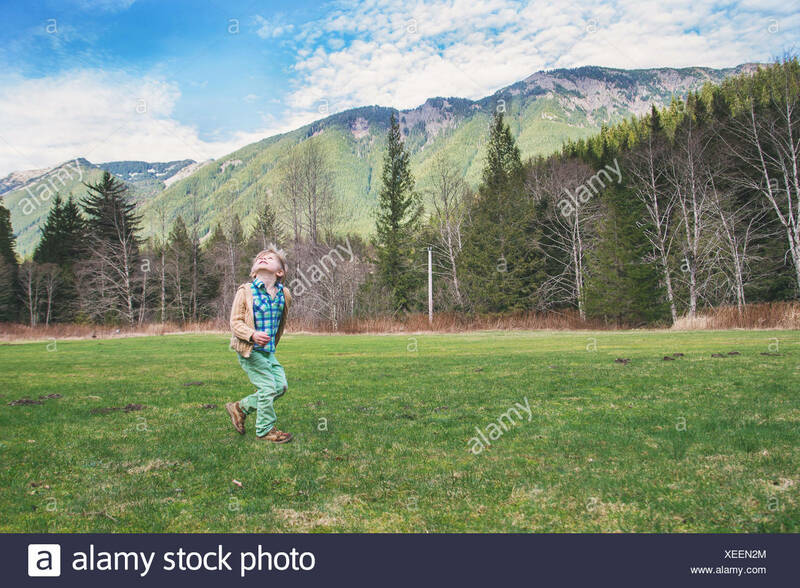 man looking surprised in disbelief wide open mouth isolated on gray background. 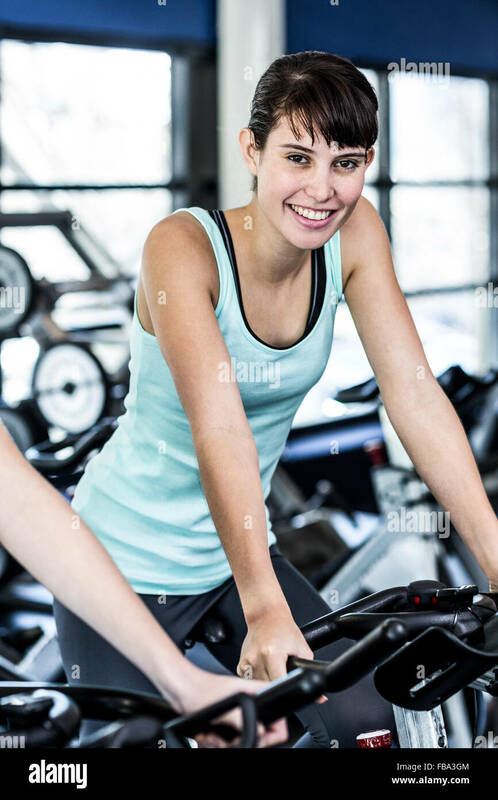 Side view of fitness woman on bicycle in gym. 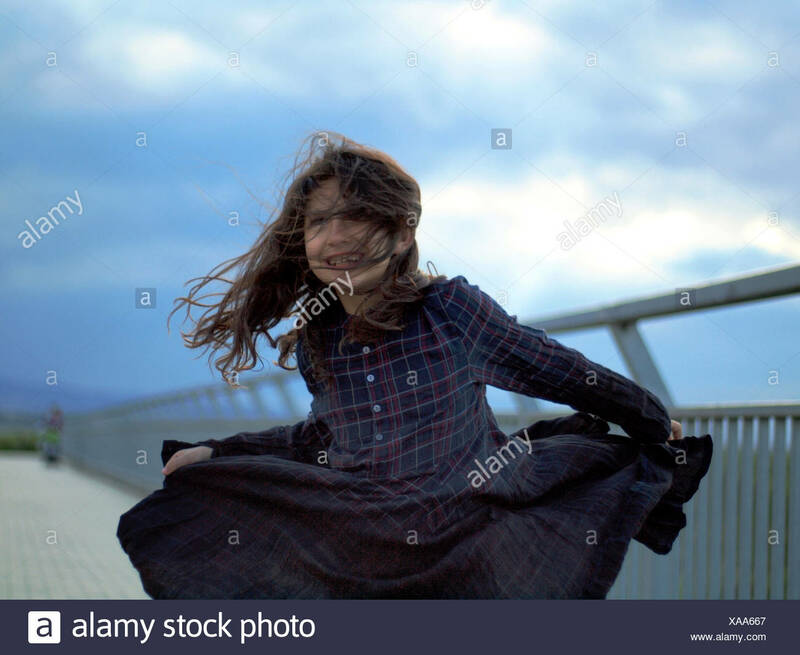 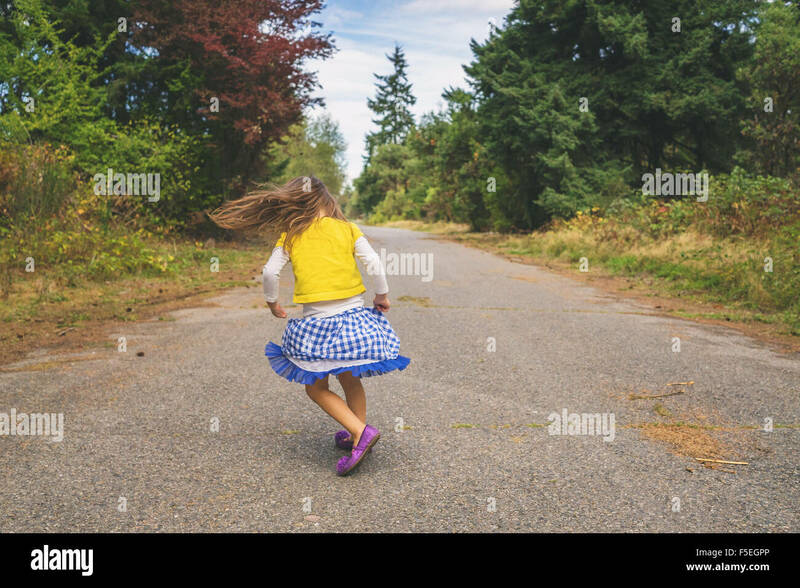 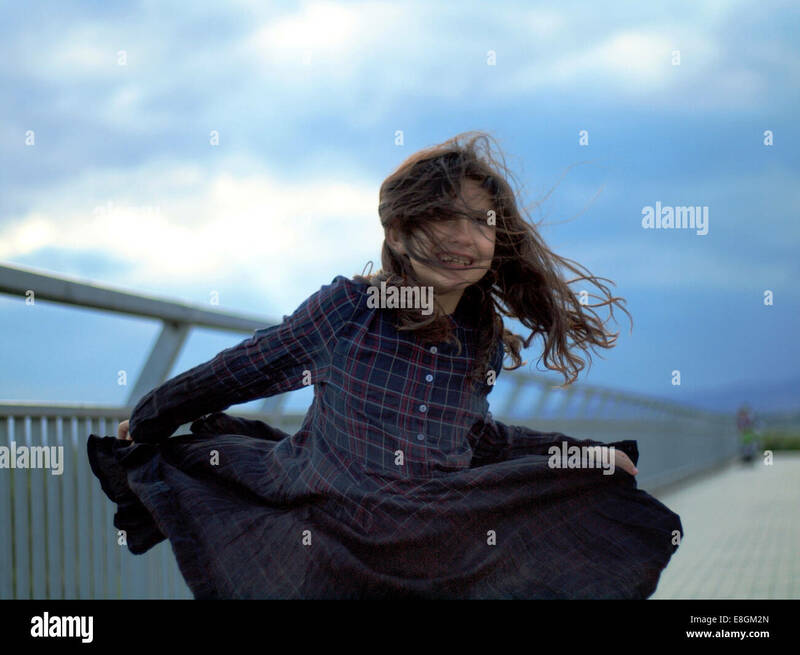 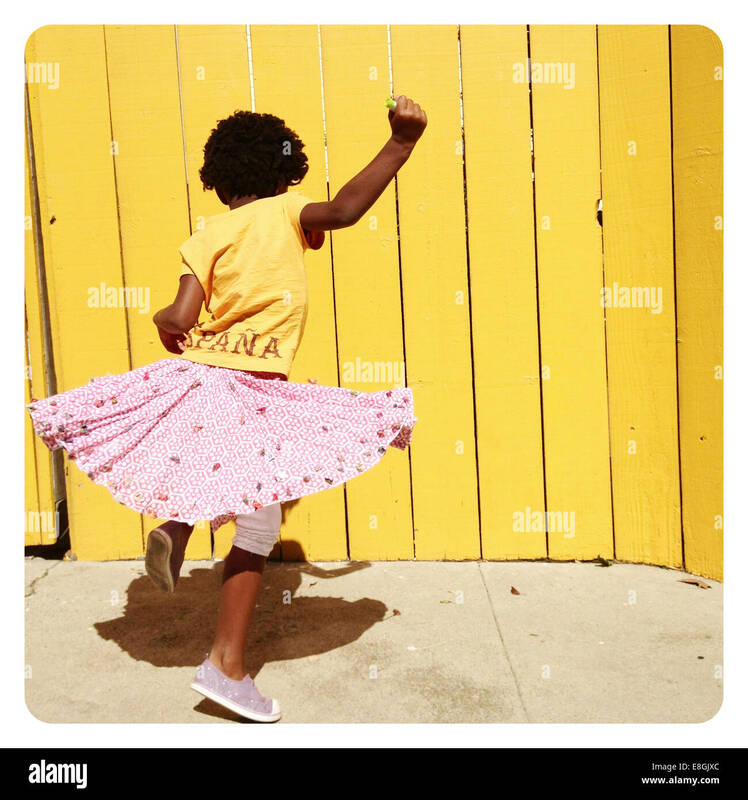 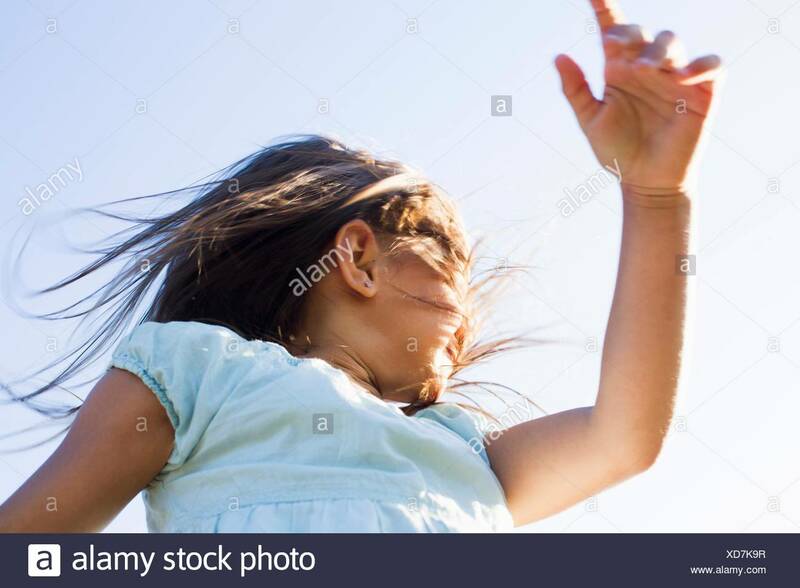 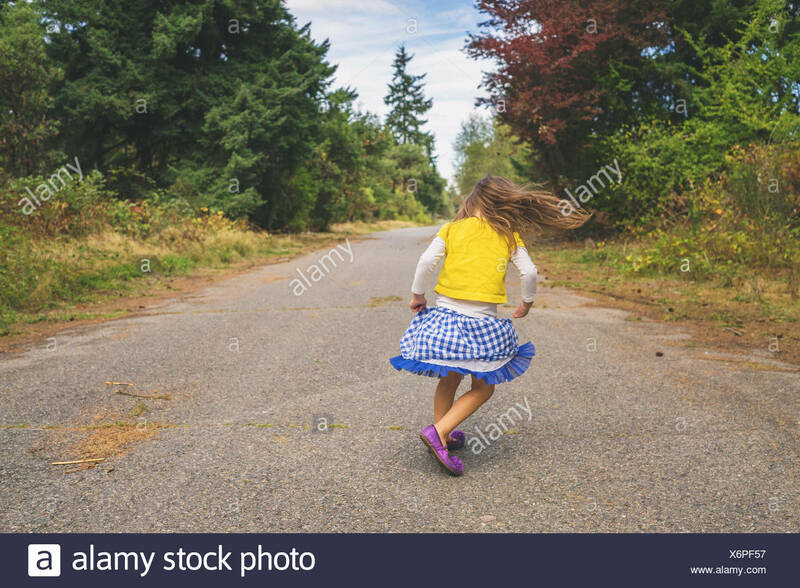 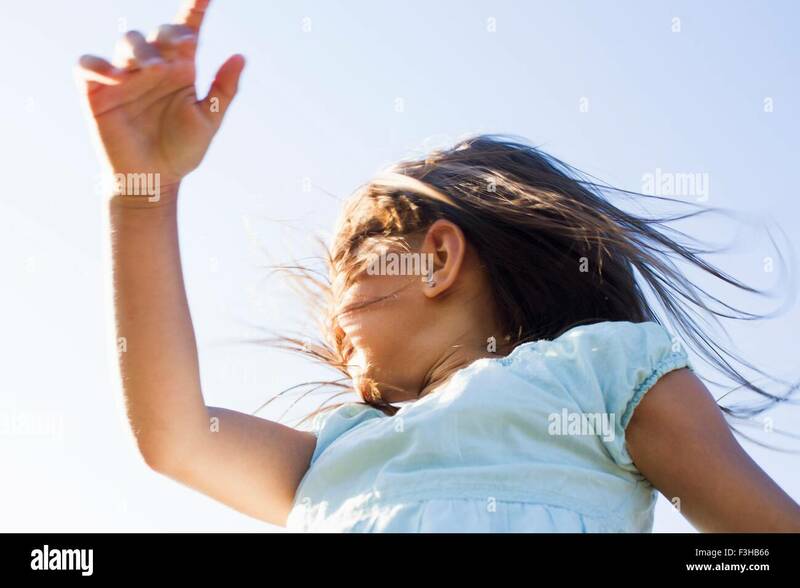 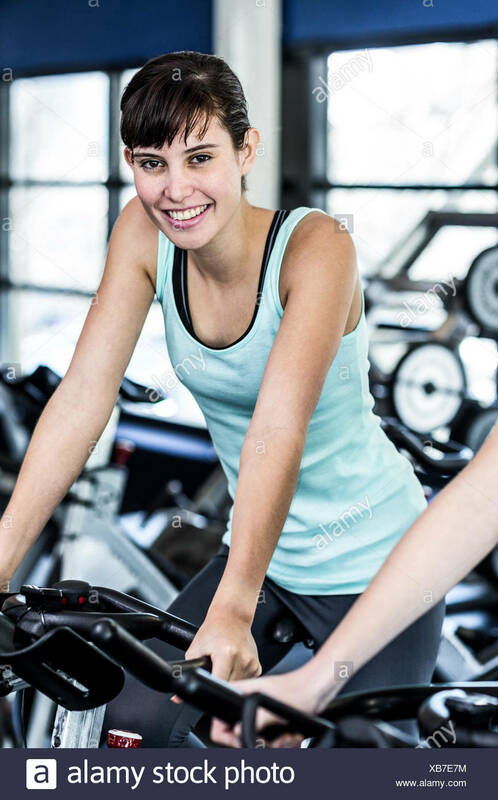 Young female athlete spinning on bicycles at health club. 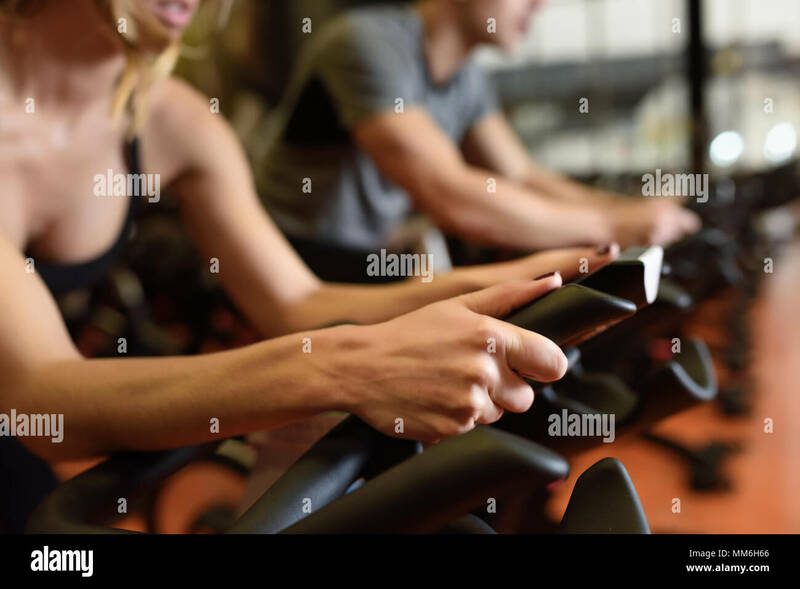 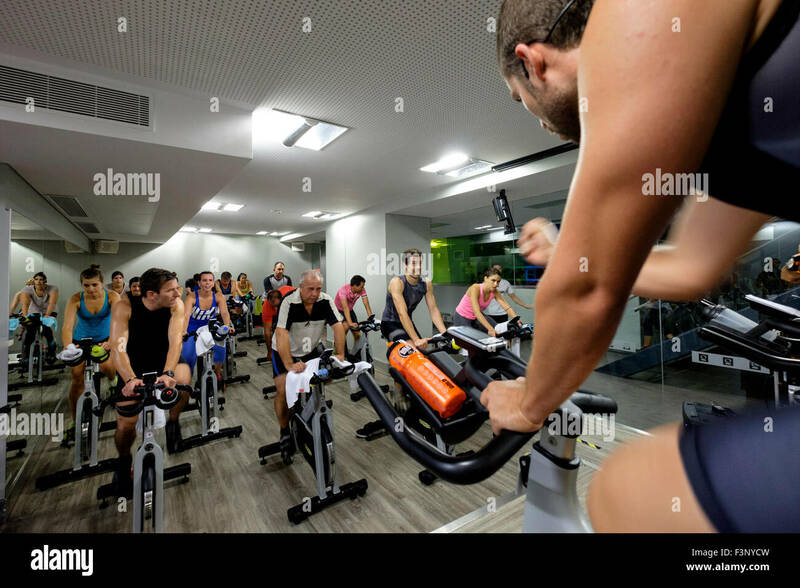 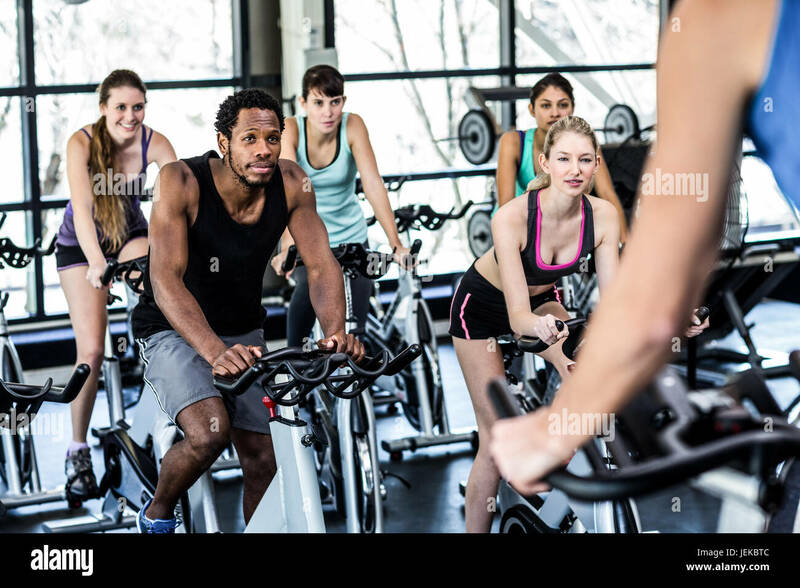 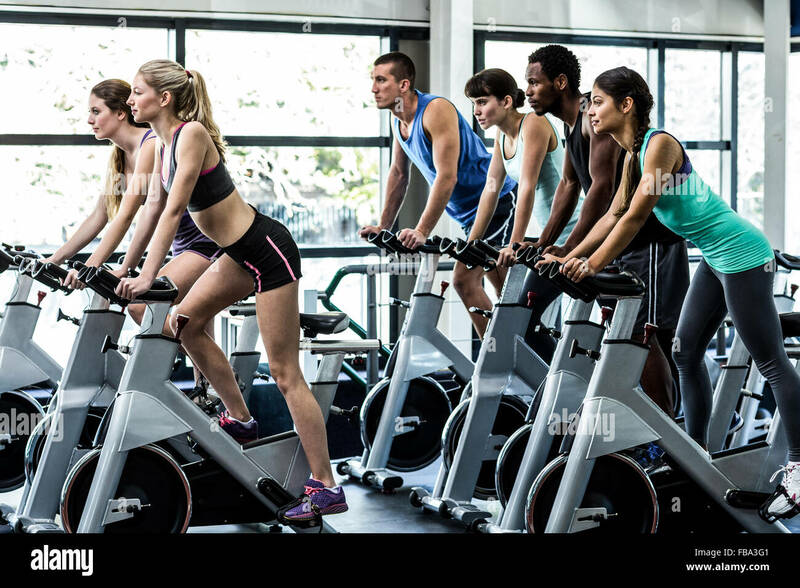 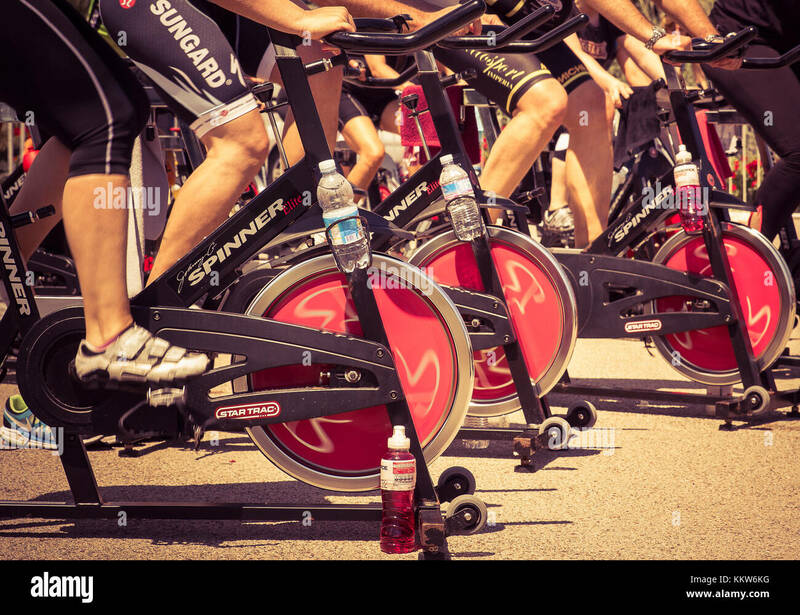 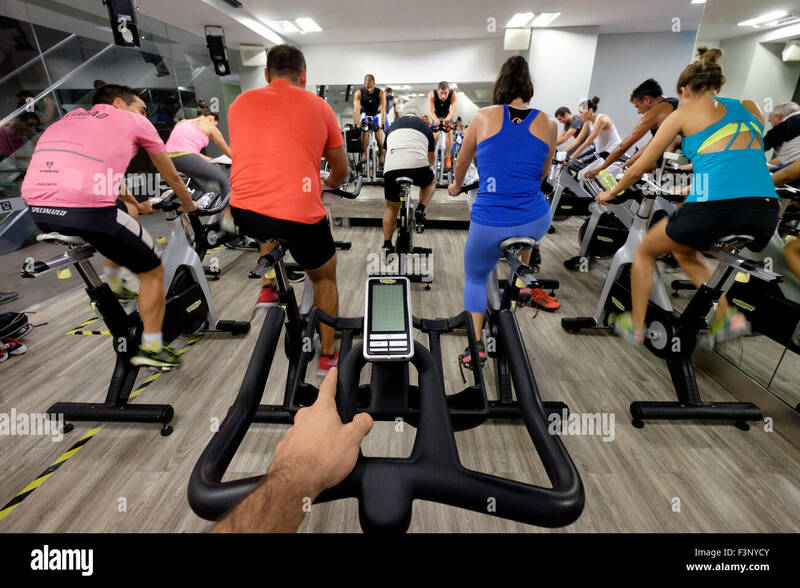 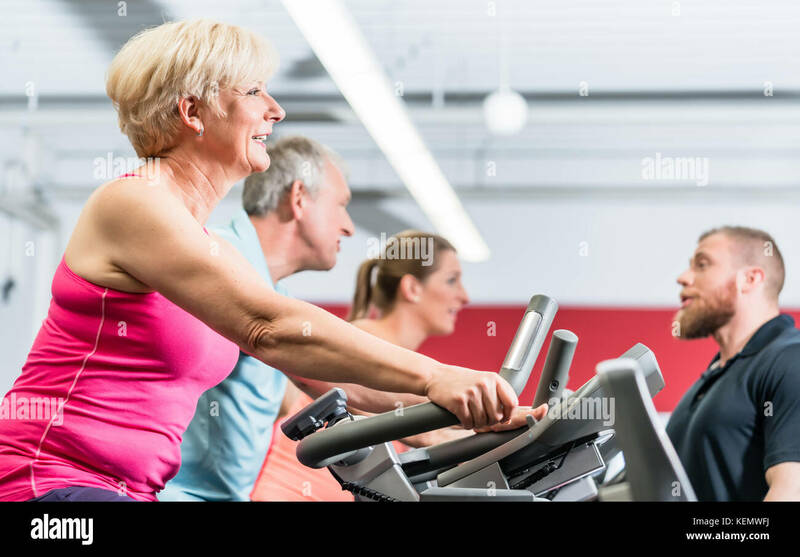 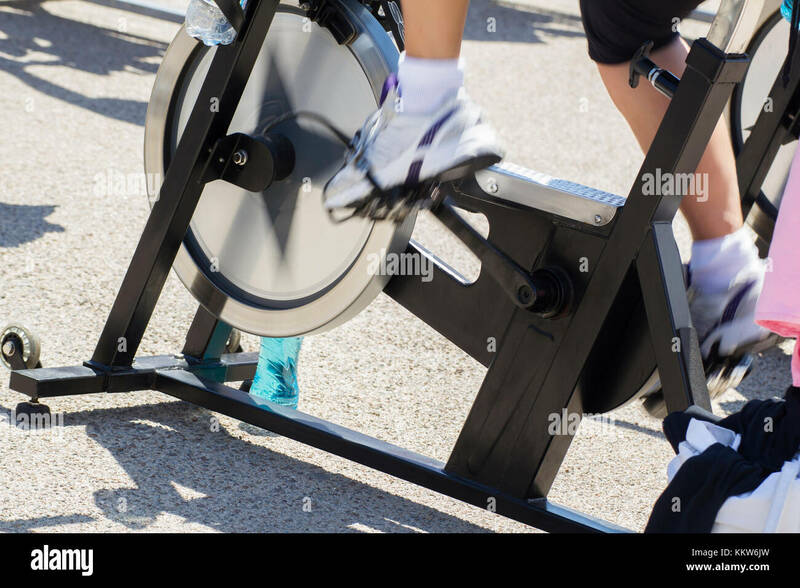 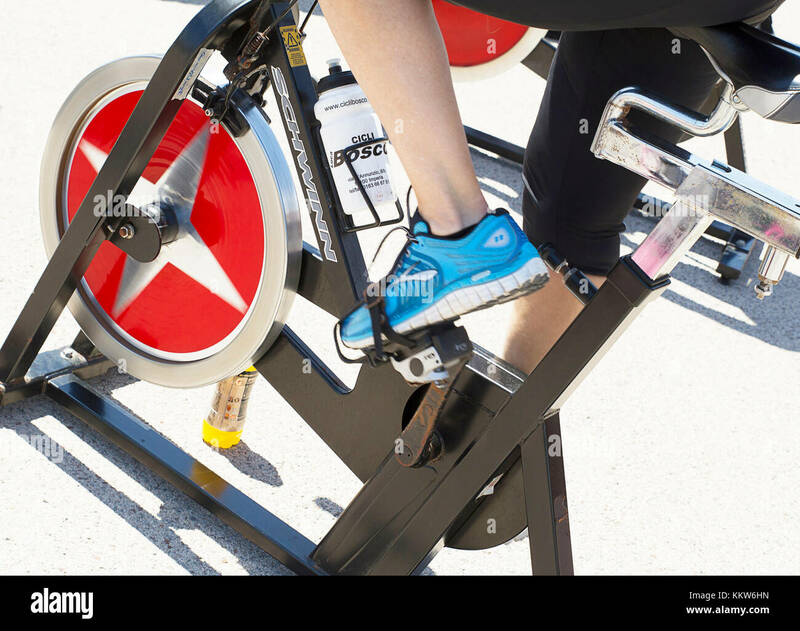 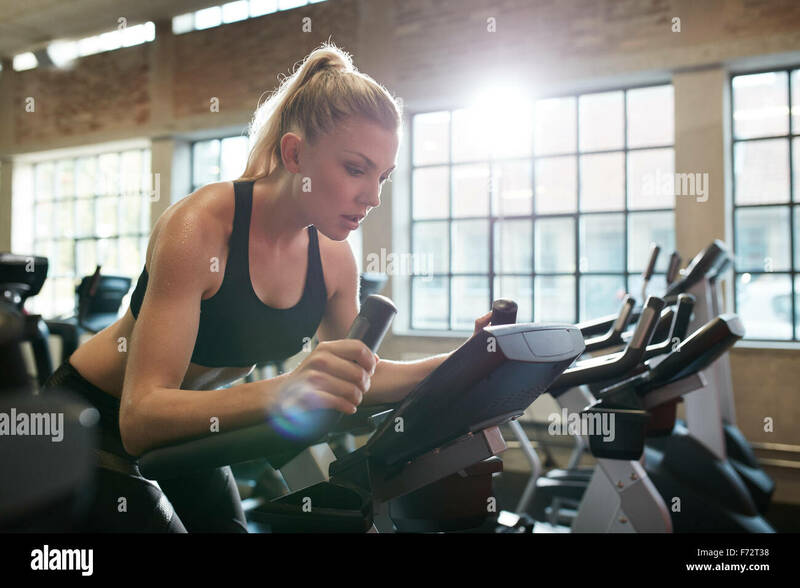 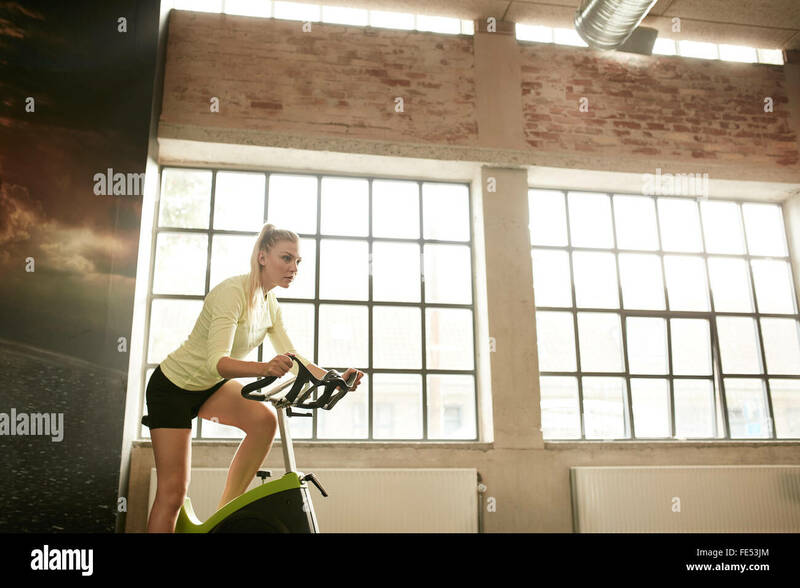 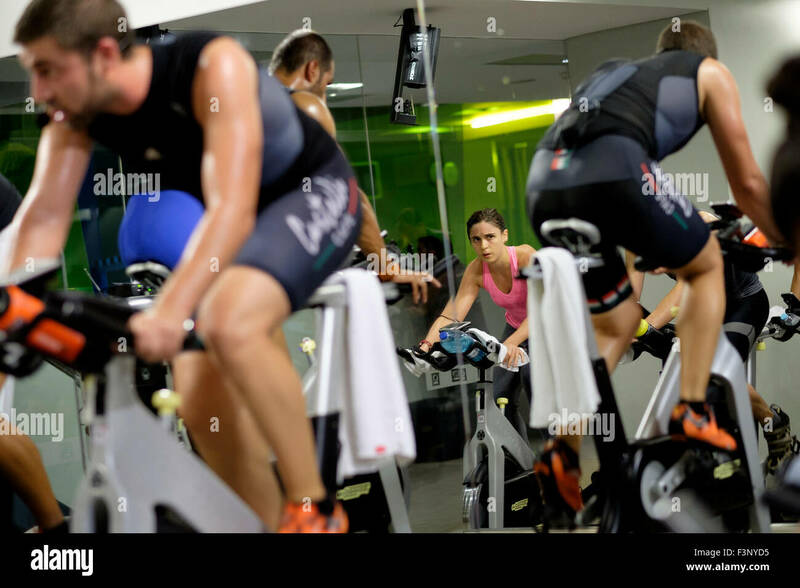 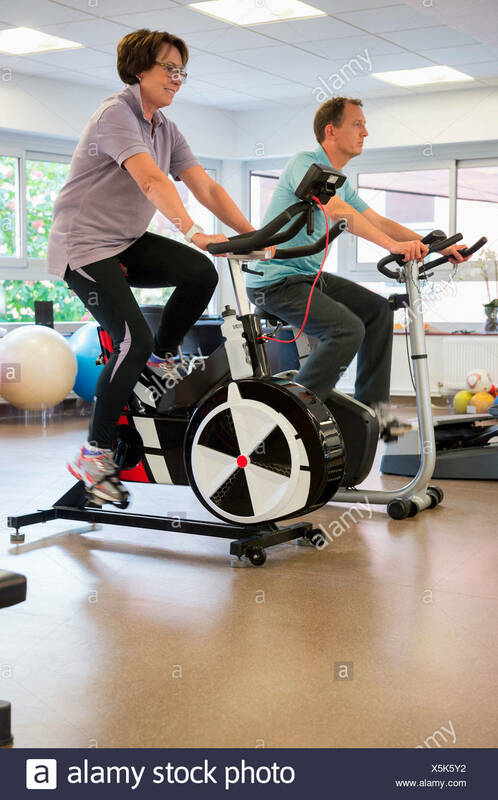 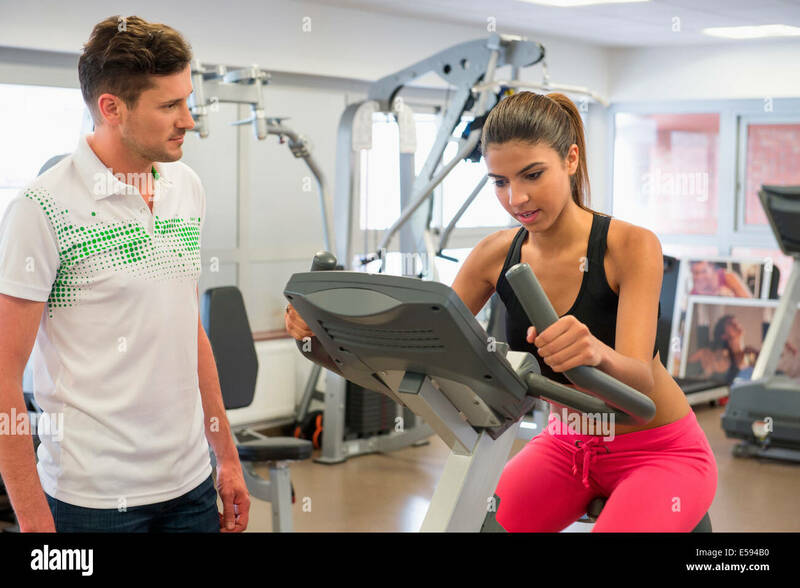 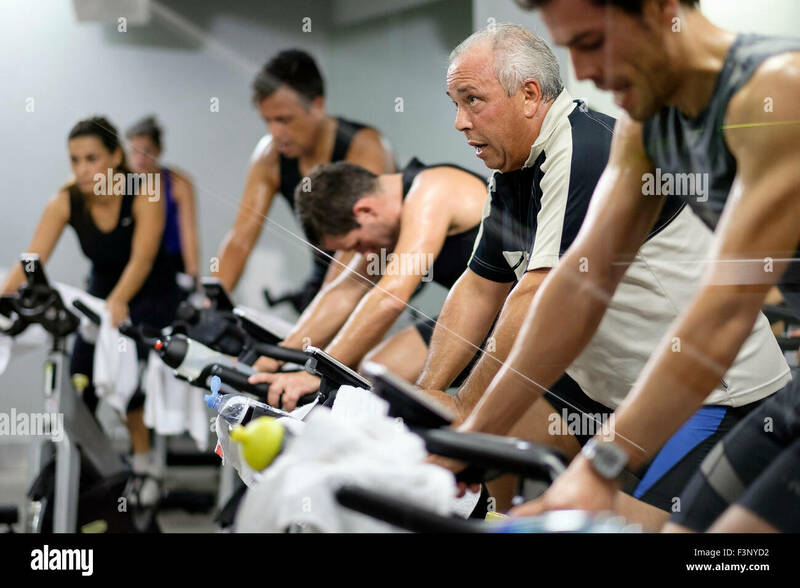 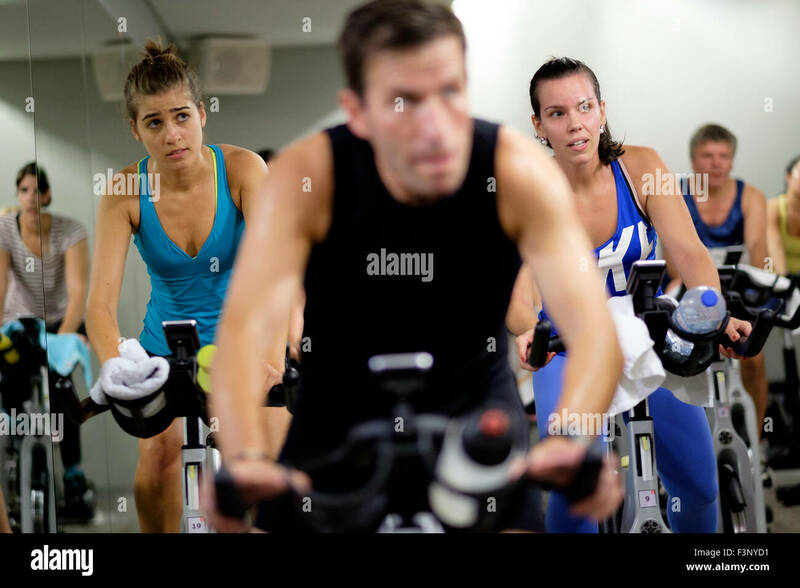 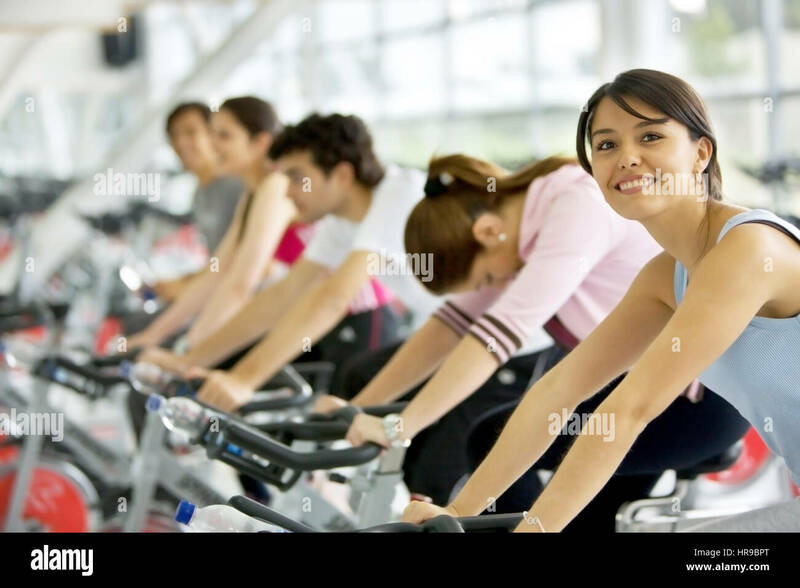 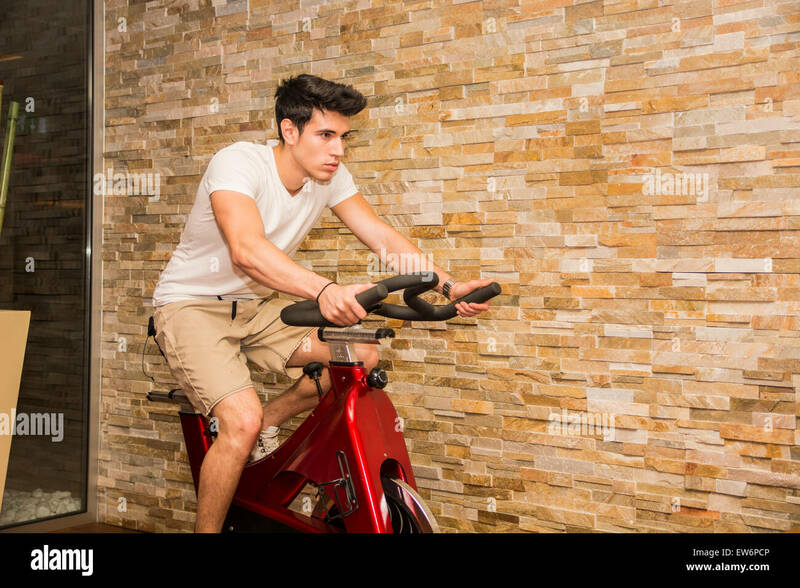 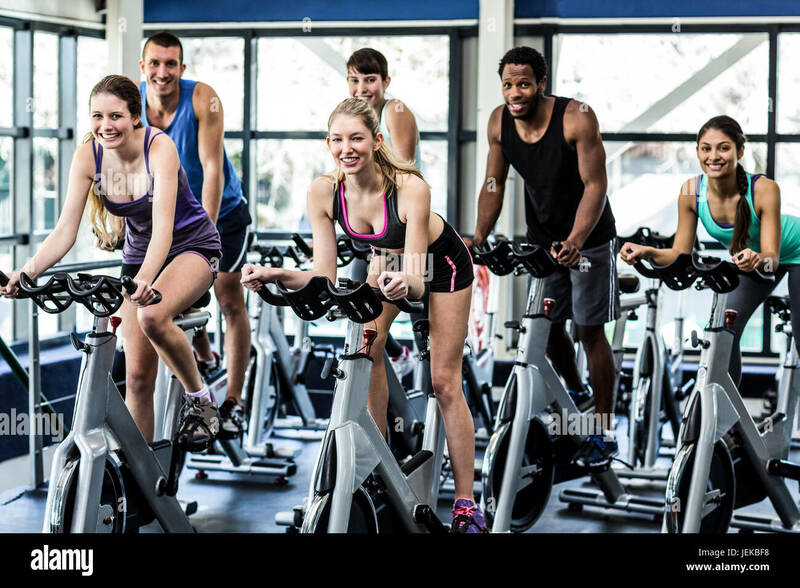 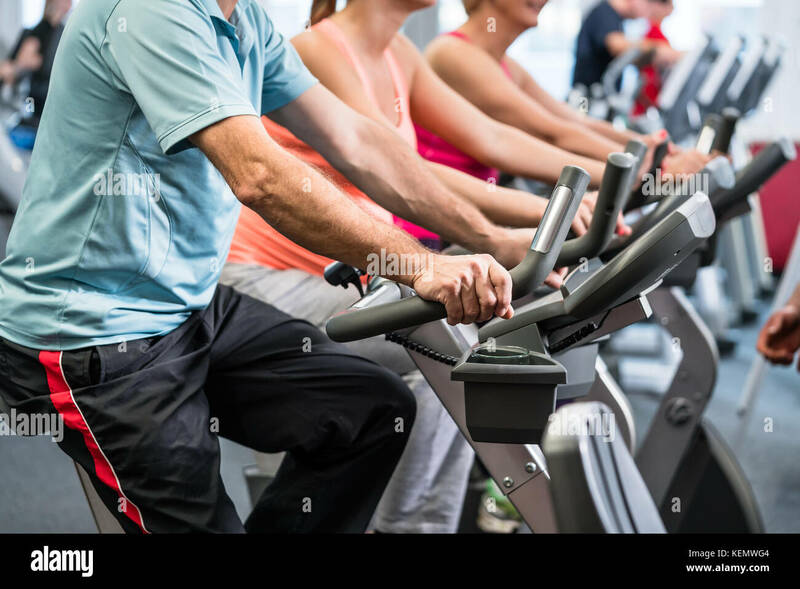 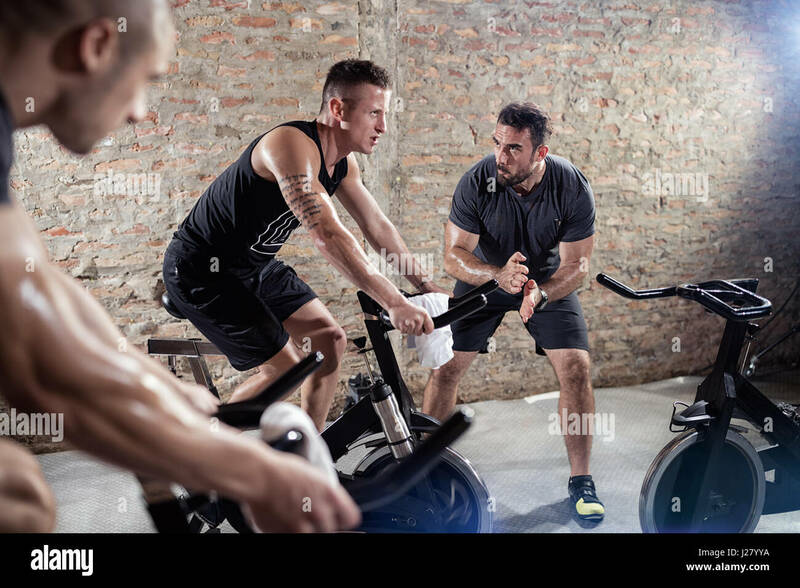 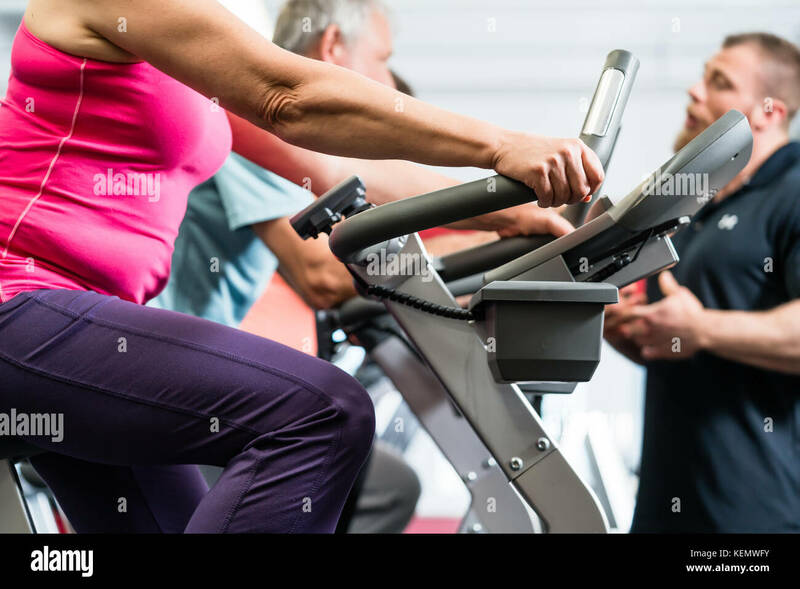 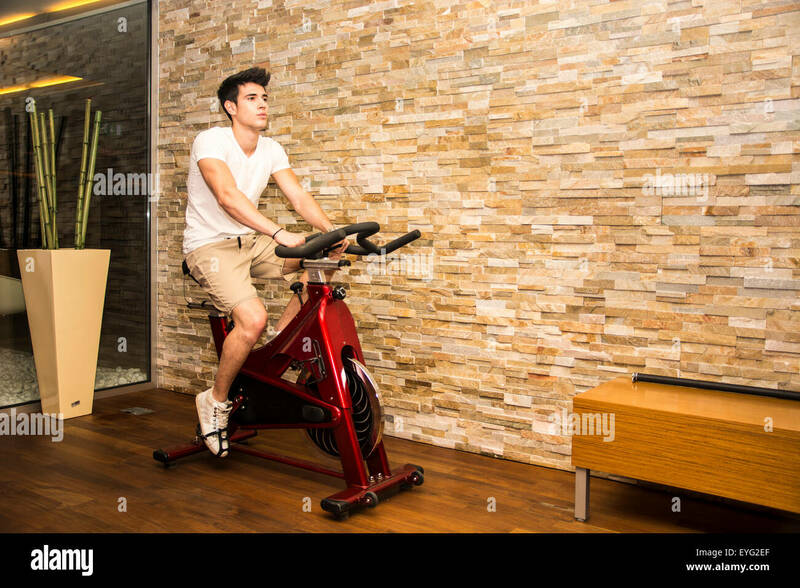 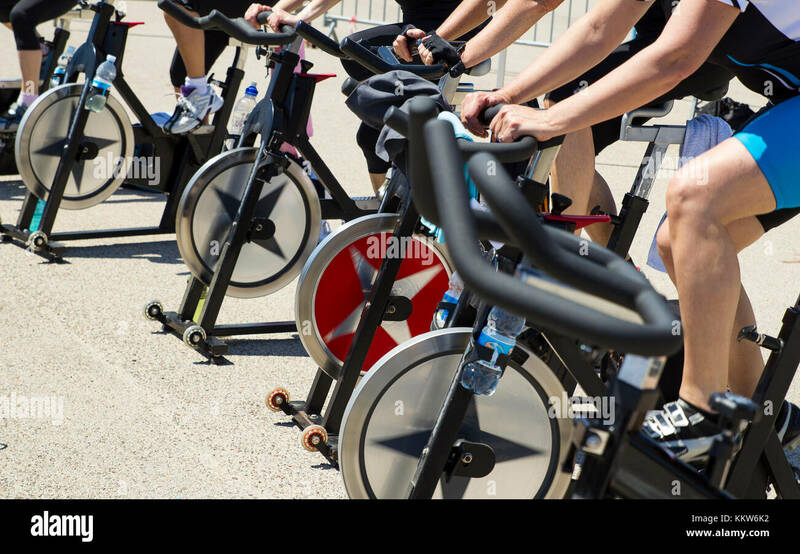 Young man and woman biking in the gym, exercising legs doing cardio workout cycling bikes. 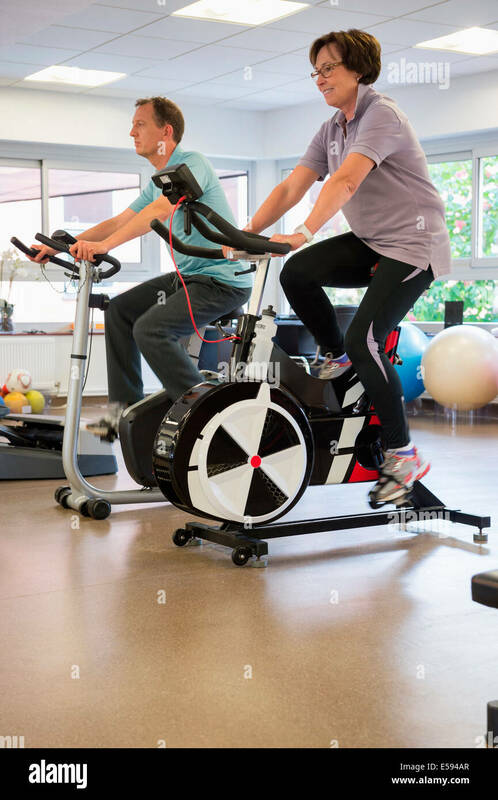 Two people in a spinning class wearing sportswear. 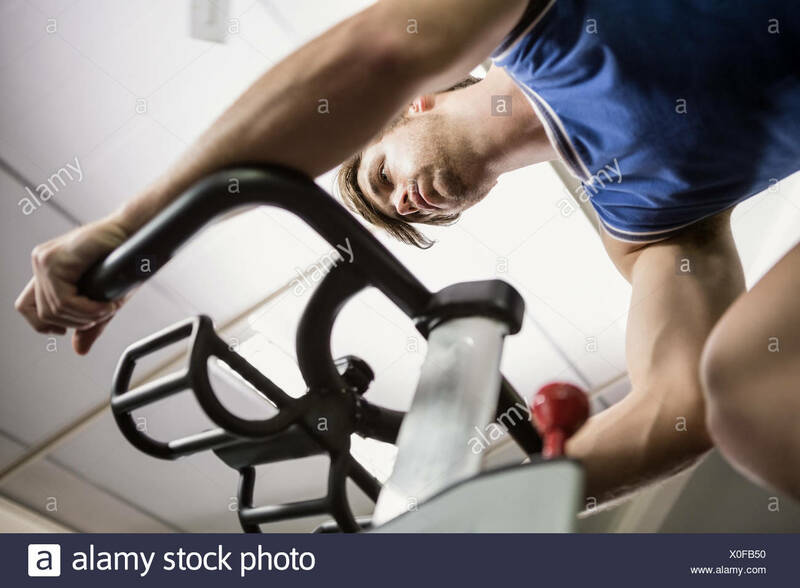 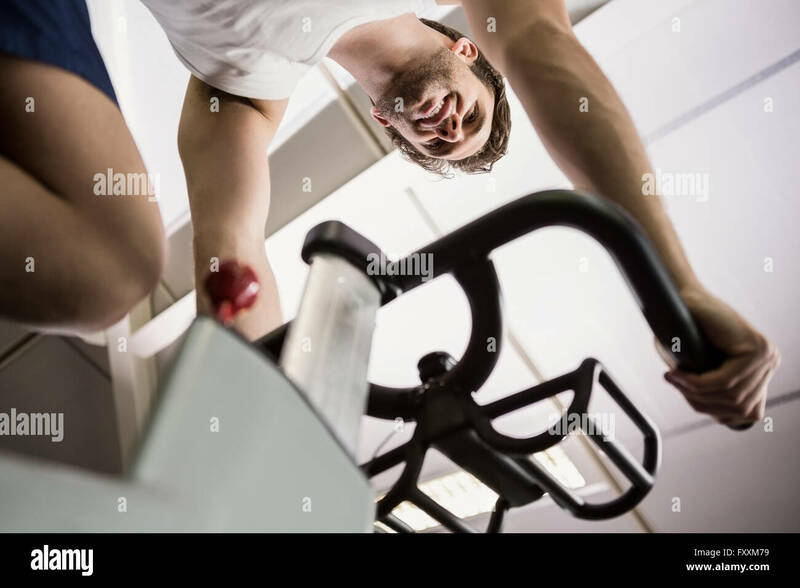 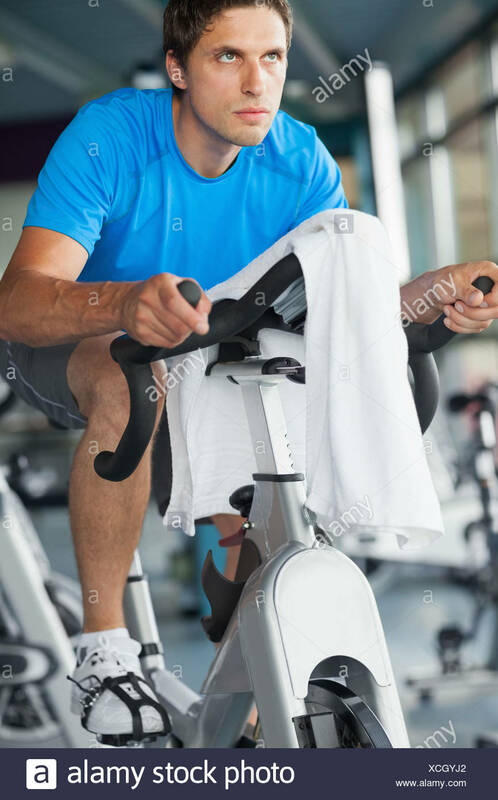 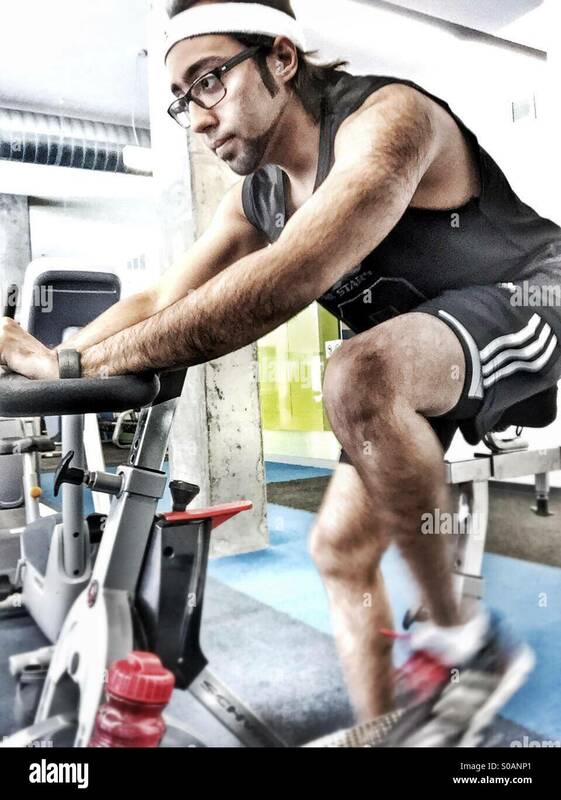 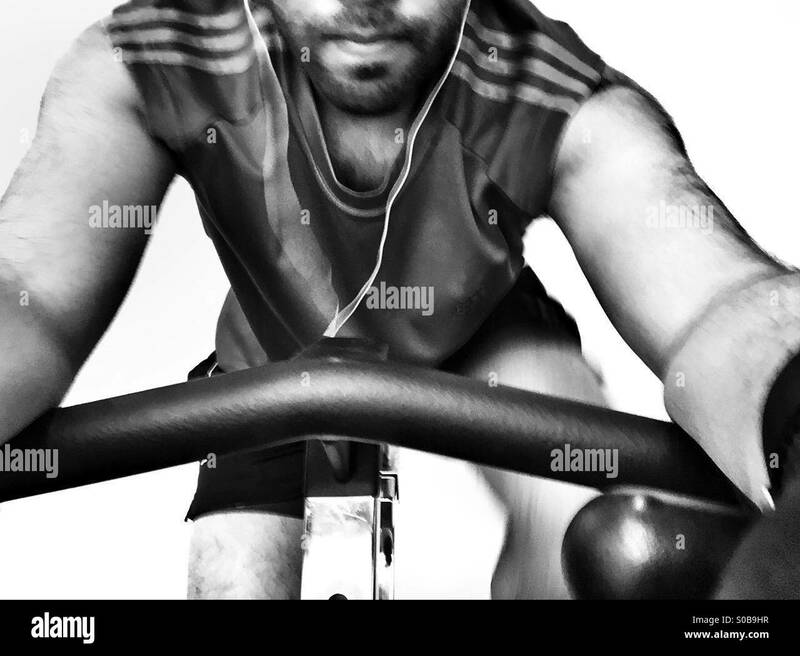 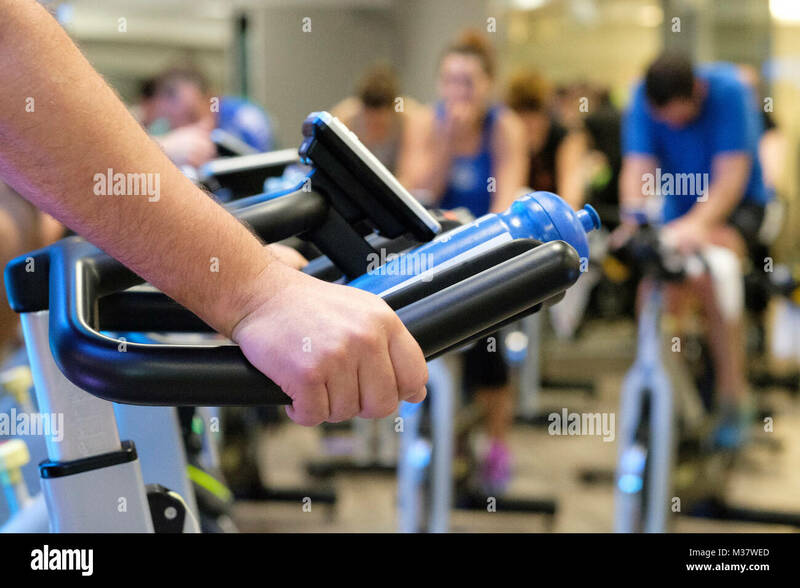 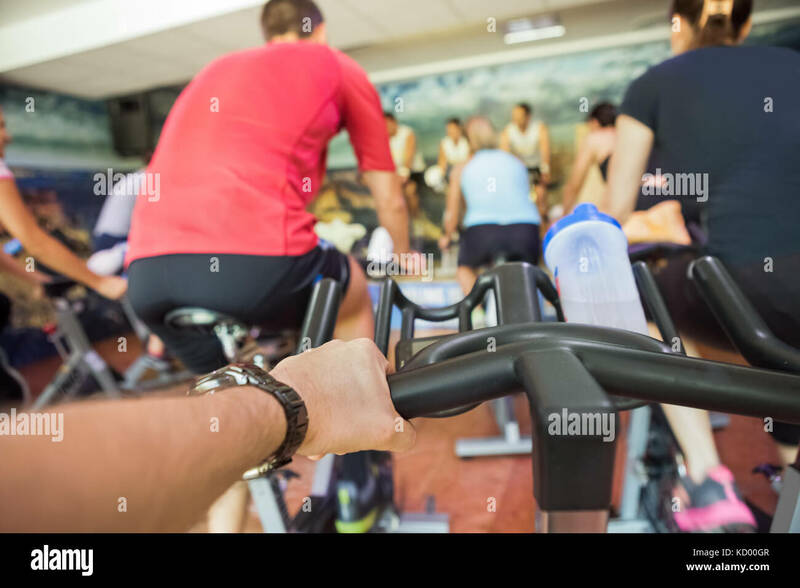 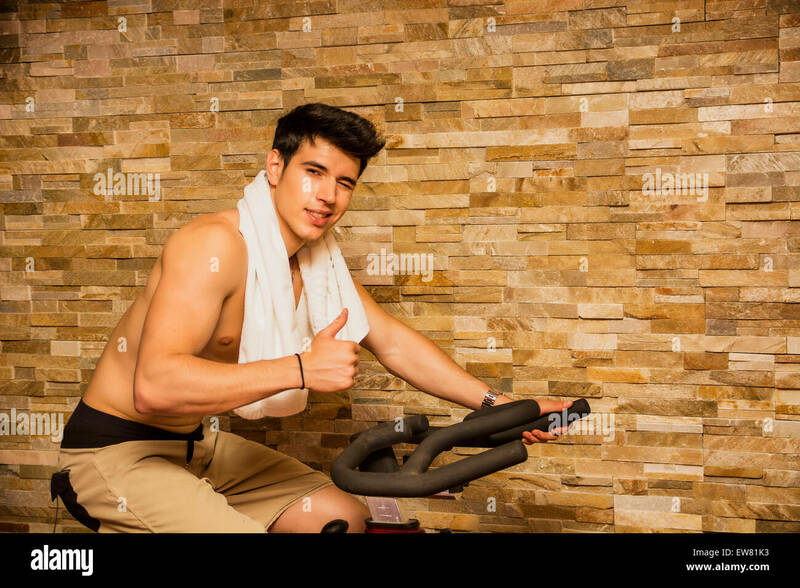 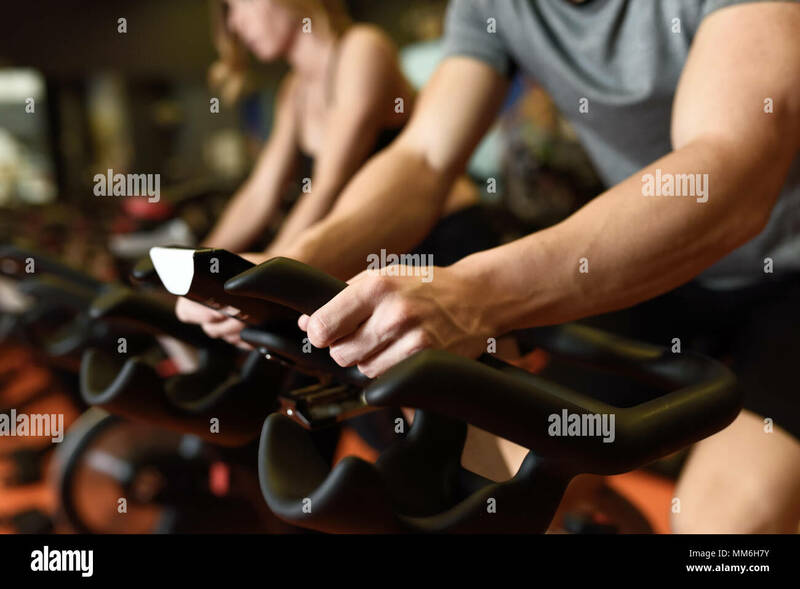 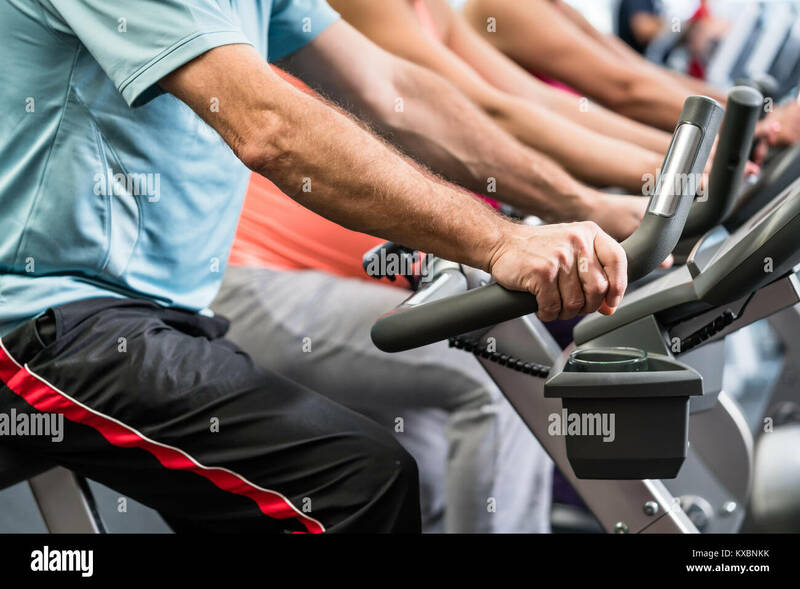 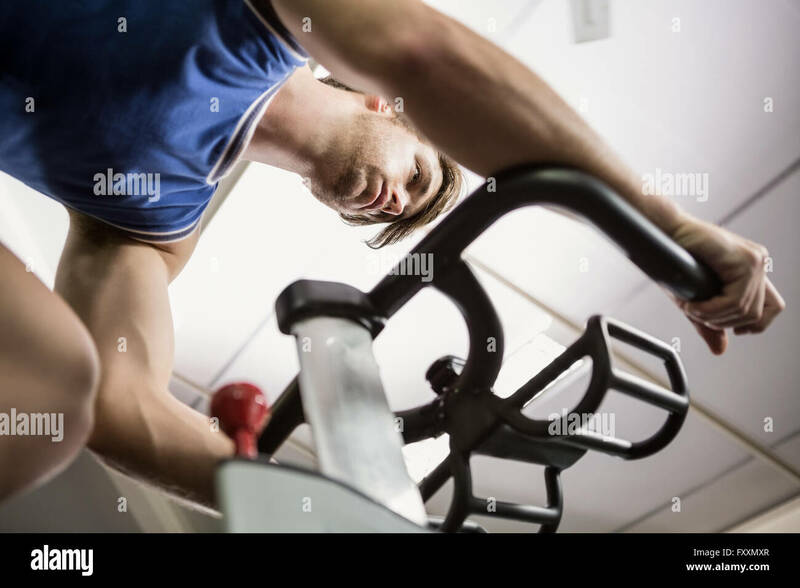 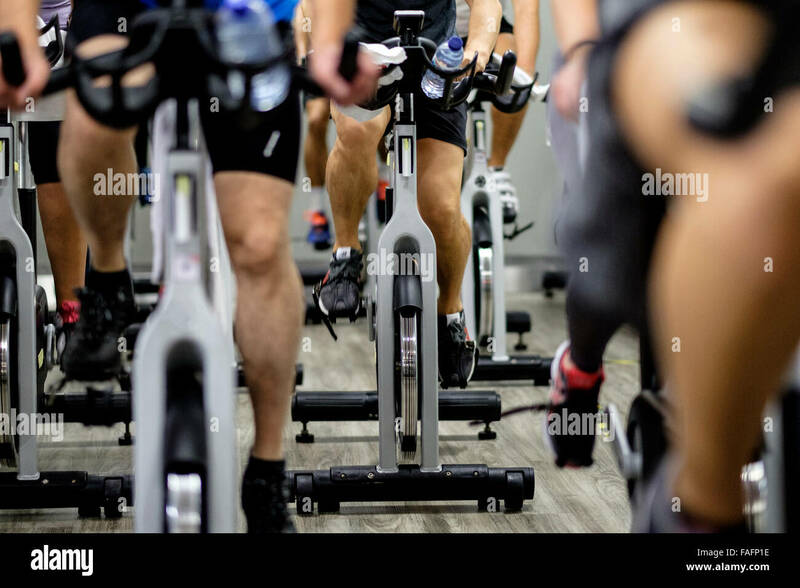 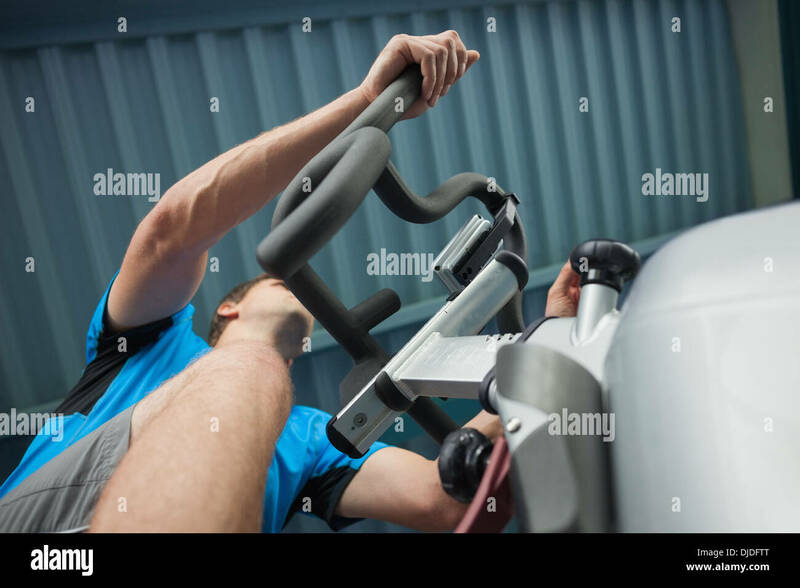 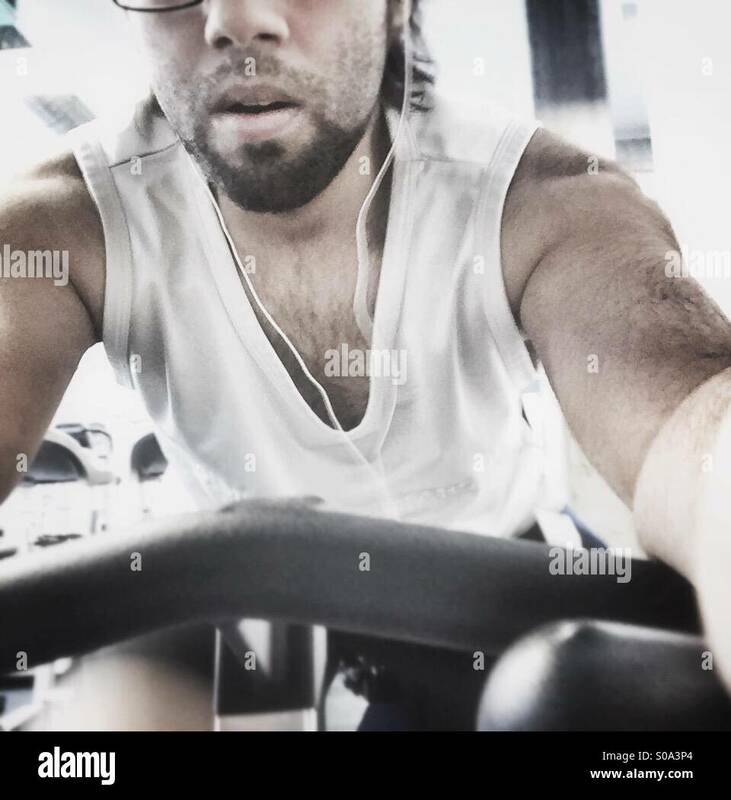 Close-up of hands of a man biking in the gym, exercising legs doing cardio workout cycling bikes. 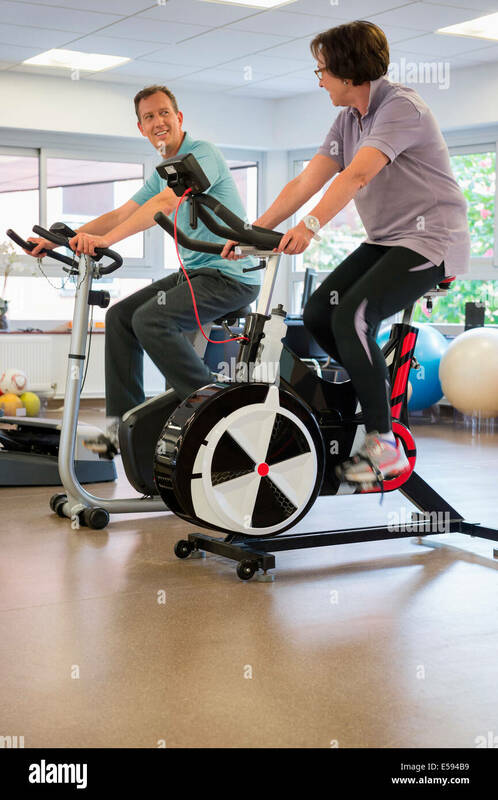 Couple in a spinning class wearing sportswear. 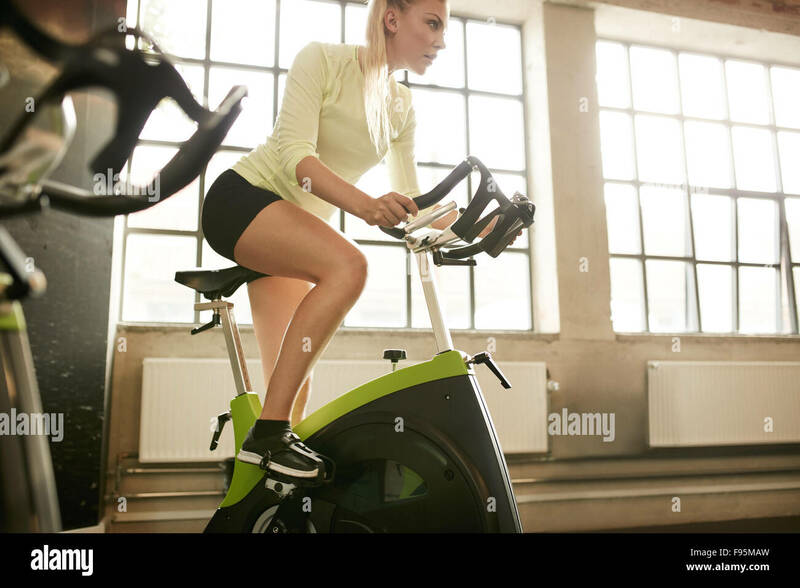 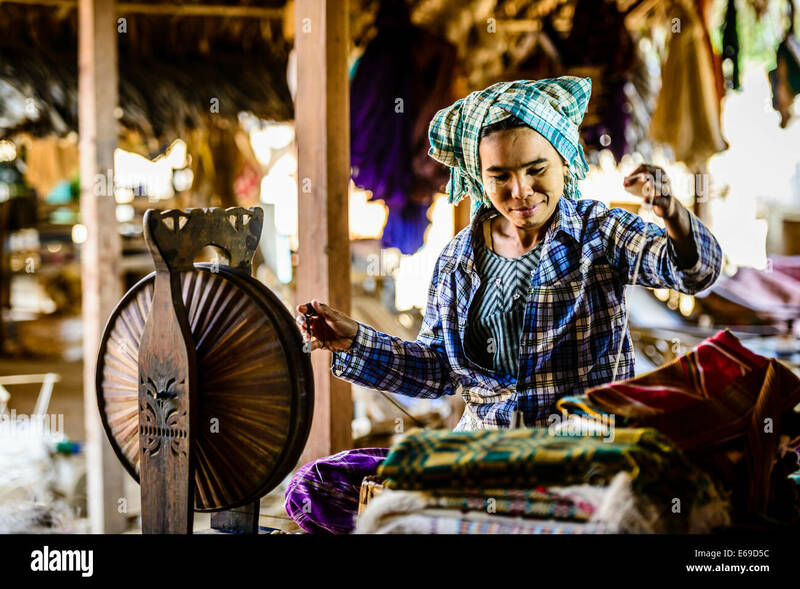 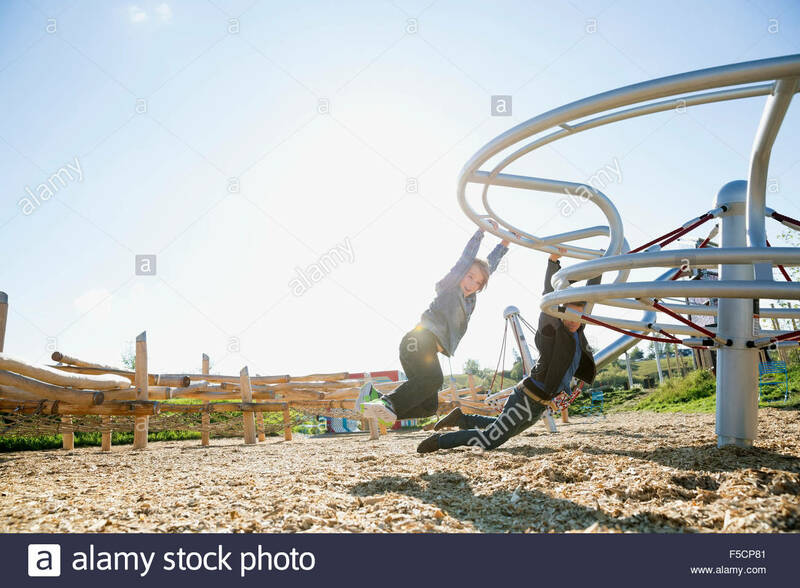 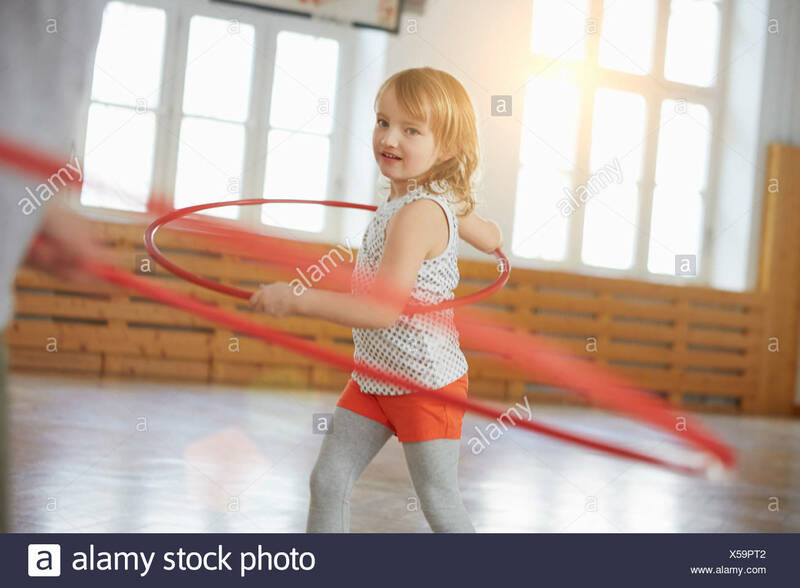 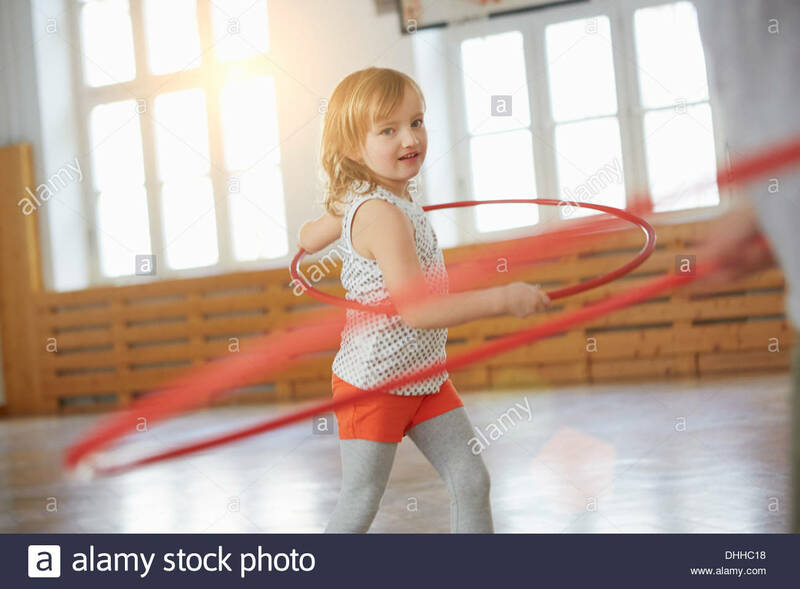 Fitness woman exercising on a spinning cycle in gym. 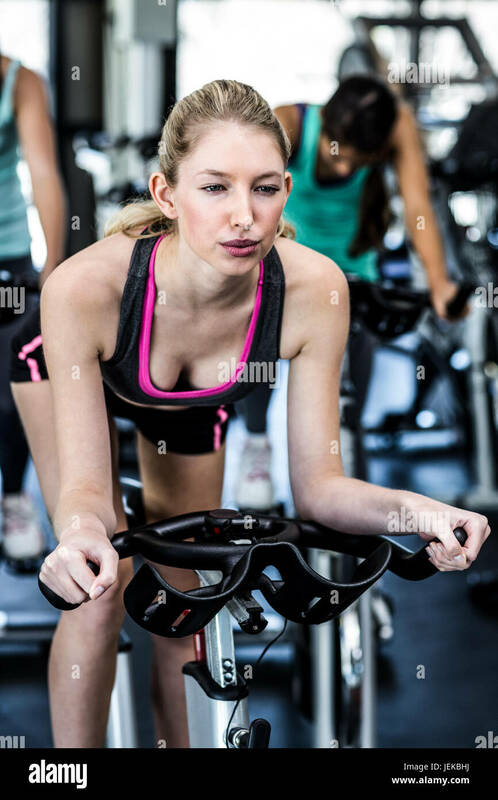 Caucasian young female athlete doing fitness training on a stationary bike. 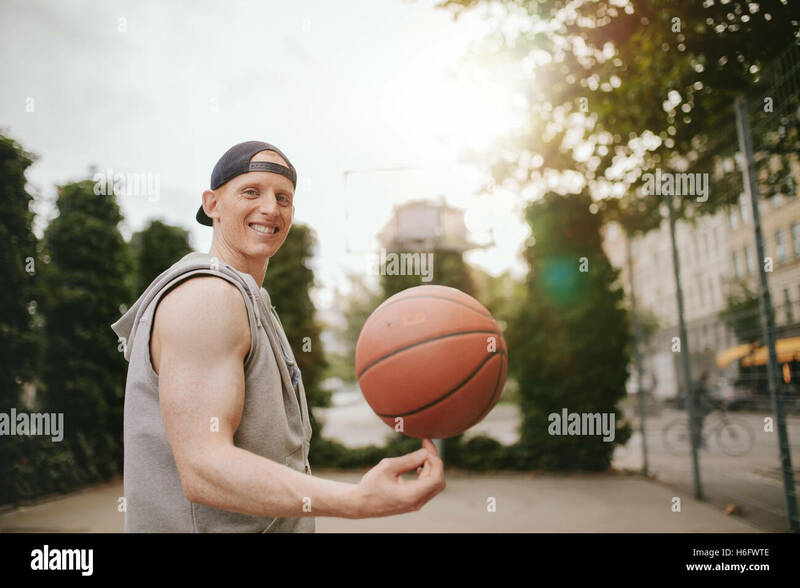 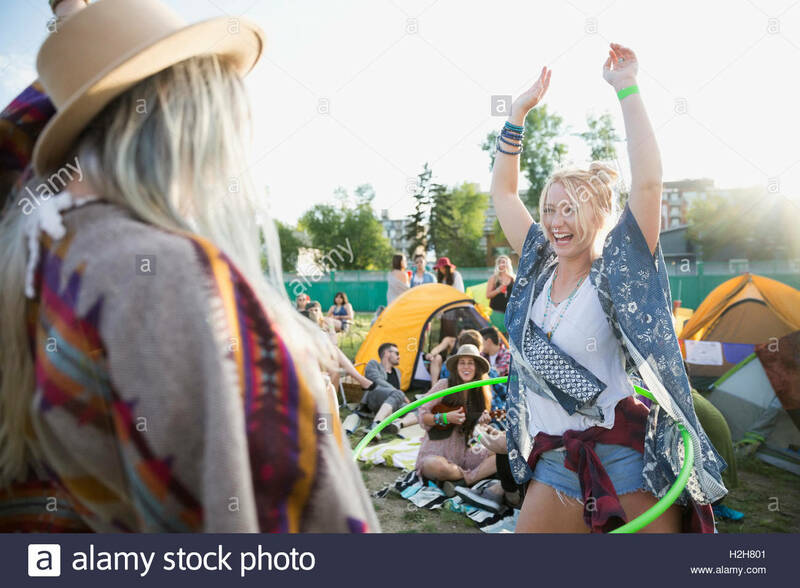 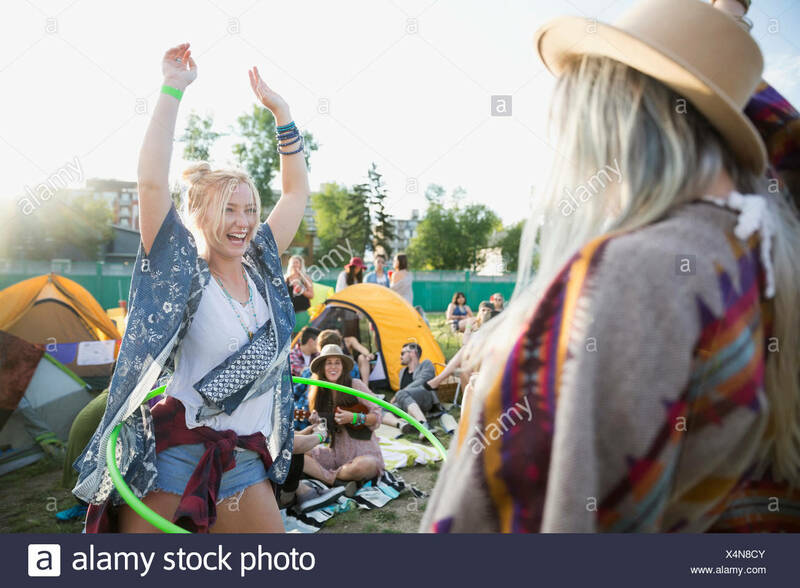 Portrait of smiling streetball player spinning the ball on outdoor court. 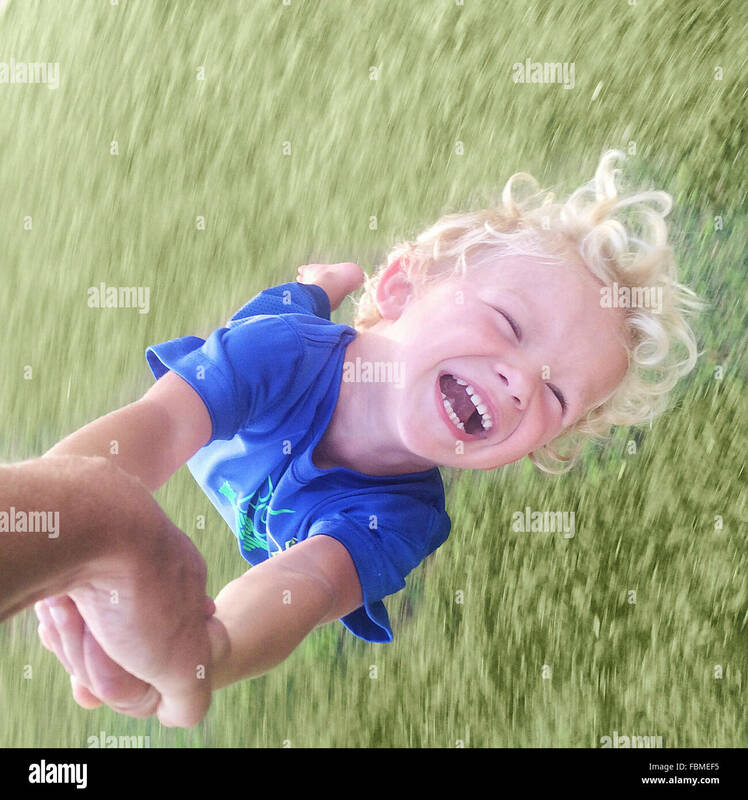 Happy young man balancing basketball on his finger.